You would think I get enough of pancakes since I make these at work everyday. 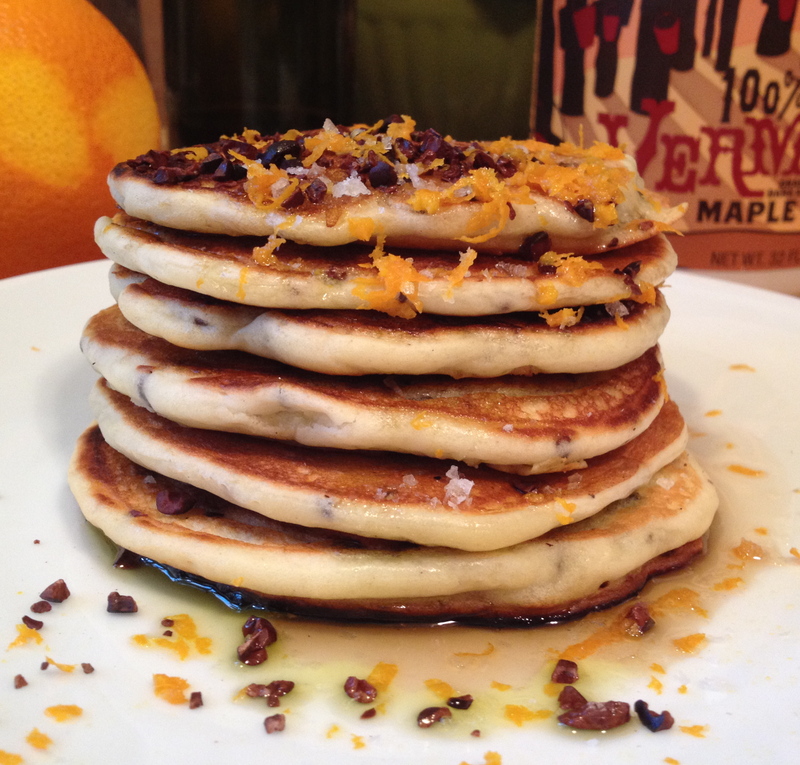 This pancake is a grown up version of the chocolate chip pancakes that kids love, but with a gourmet twist. 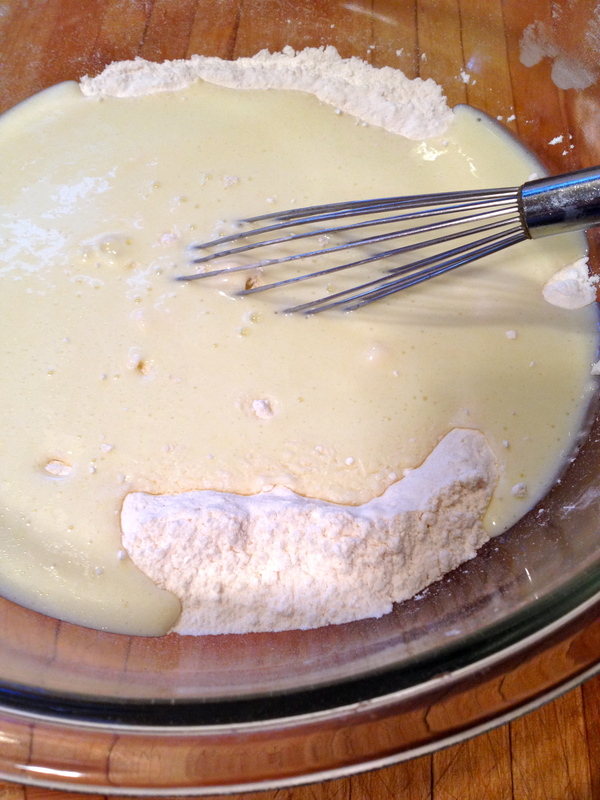 I’m guessing it won’t be sweet enough for the kids so that means more for you:) This basic pancake recipe below is very cool, adding in the cornstarch really makes them fluffy and light. 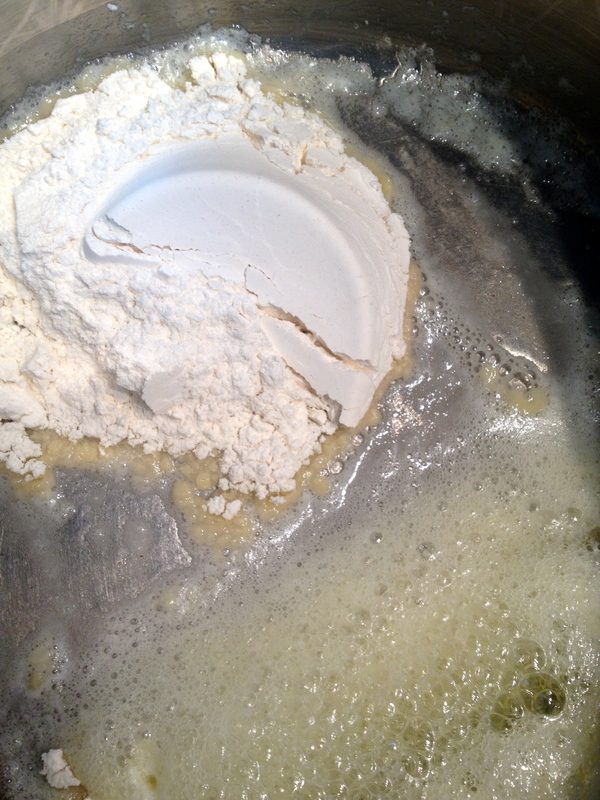 I almost always use kefir when a recipe calls for buttermilk, cause thats what I have in my fridge. Cocoa nibs are rad. get some. Ready? Here what you’ll need. 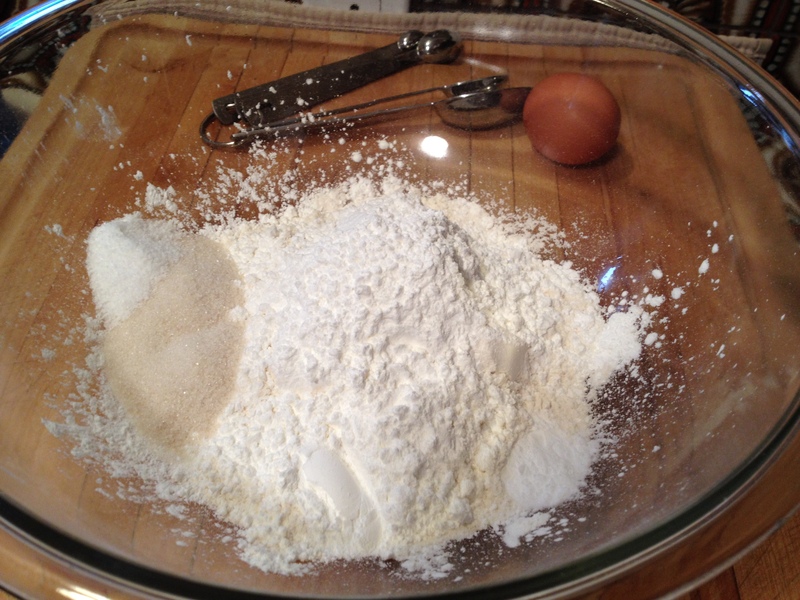 Whisk dry ingredients together in a large bowl Whisk wet ingredients together in small bowl Whisk wet into dry gently until just combined. add cocoa nibs, fold in carefully. rest for 30 minutes. don’t short cut on this. I’m serious, don’t be lazy, plan ahead and do it right….or else. 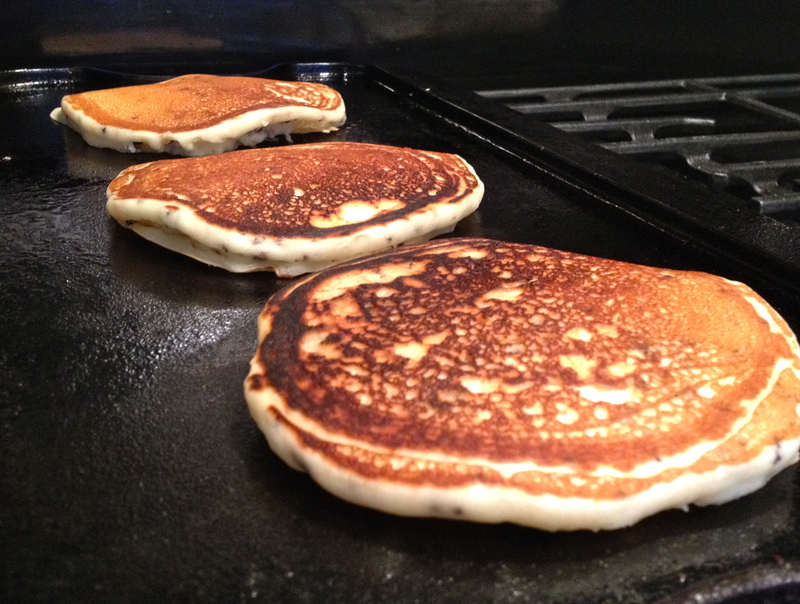 Get your griddle or pan HOT, cast iron is the best for pancakes, you get those crispy browned edges:) any pan will work of course. I use grapeseed oil for high heat cooking, but I was thinking coconut oil would probably be great for these pancakes, someone try it and let me know how it went. 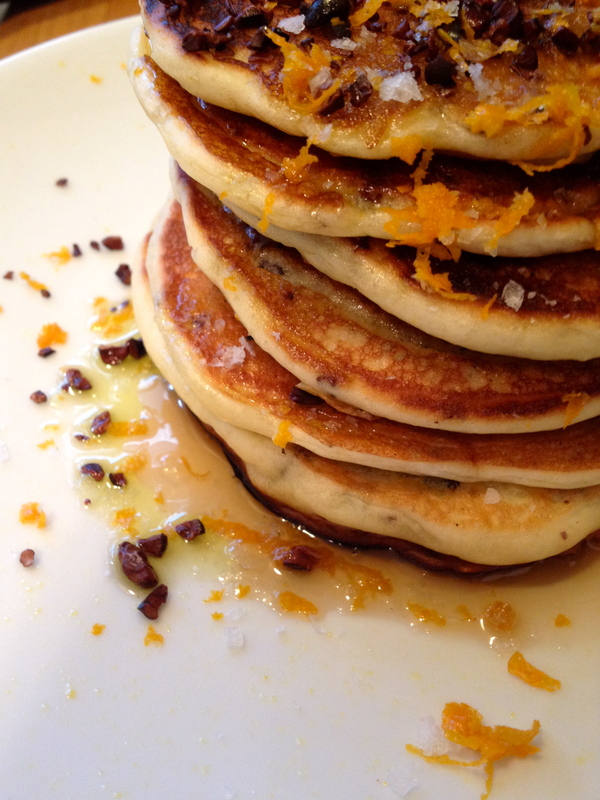 K here’s the cool grown up part…..serve these with a drizzle of really good extra virgin olive oil instead of butter, warm maple syrup, sprinkling of cocoa nibs, maldon salt and orange zest! I personally love the chocolate orange combo….unlike my friend Amy aka Mighty Mouse….sooooo Amy tell me… how would you serve these up?….called you out girl. bring it…. 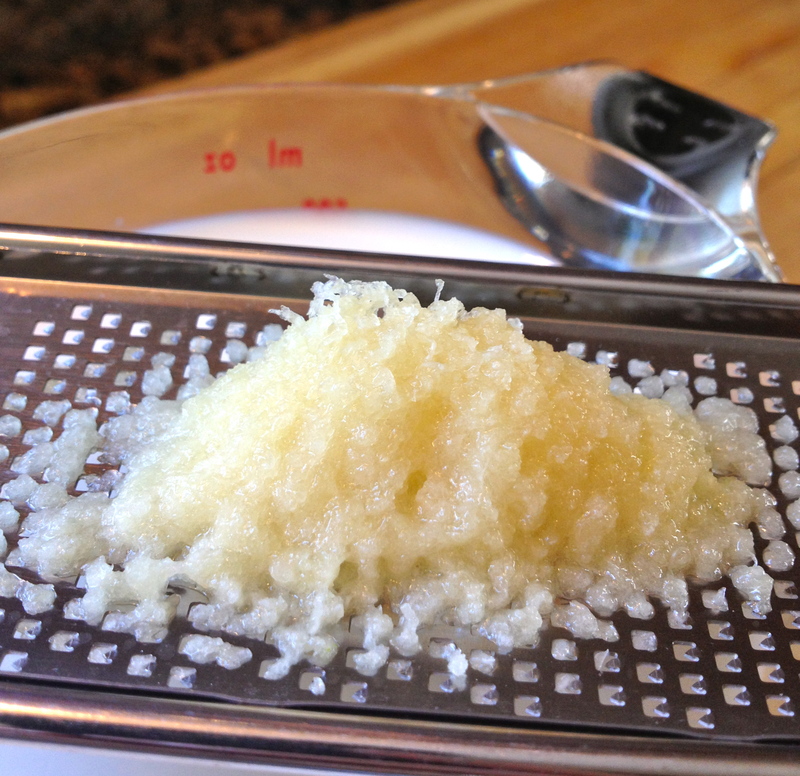 First blog post from my new mini kitchen, worked out pretty well if I say so myself. How about some comment love people?!?!?! My history with carrots starts when my skin turned orange at the wee age of 18 months, after being fed too much carrot juice when my Mom received a juicer for Christmas. Thinking I had jaundice she took me to the doctor, he said slow down on the carrot juice. Simple mistake. Simple remedy. The next carrot drama was the shredded carrot salad with raisins. Why was this every where in the 70’s? Most of you know raisins and me do not get along, so this salad would never make it in my world. Maybe its the raisins fault carrots flew off my radar? As I grew older I made my peace with carrots, but sadly most carrots today taste like crap unless you get them from a friends garden or a good local organic market. 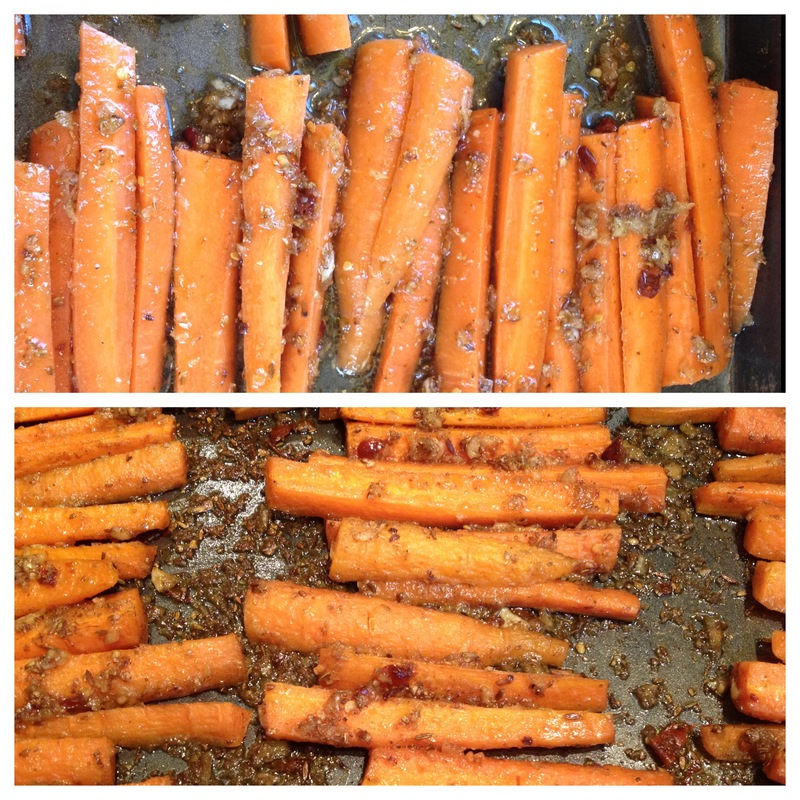 I have found that roasting carrots makes them sweeter and more tolerable, so I was thrilled to see in this recipe that were going to be roasted. The textures and flavors in this salad are surprisingly compatible. 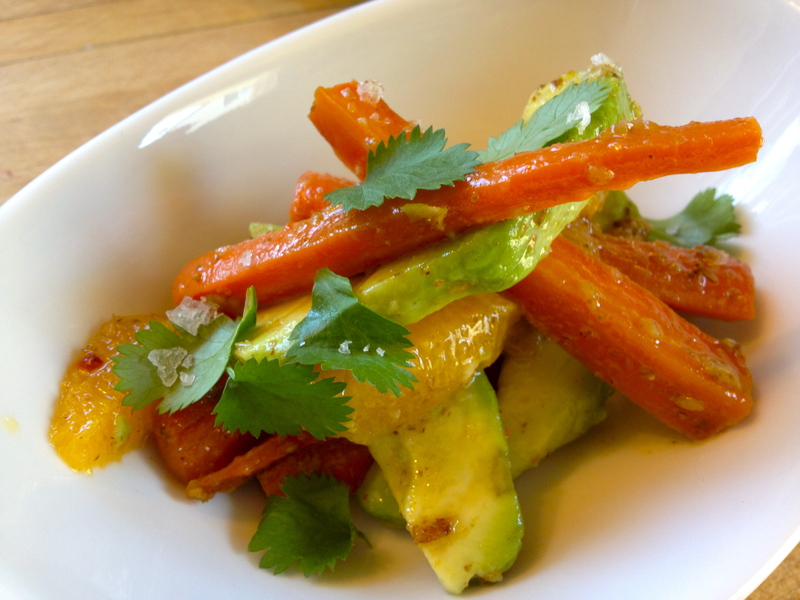 The cumin, coriander and garlic roasted carrots become as soft and luscious as the avocado and the oranges pair well with all the players. 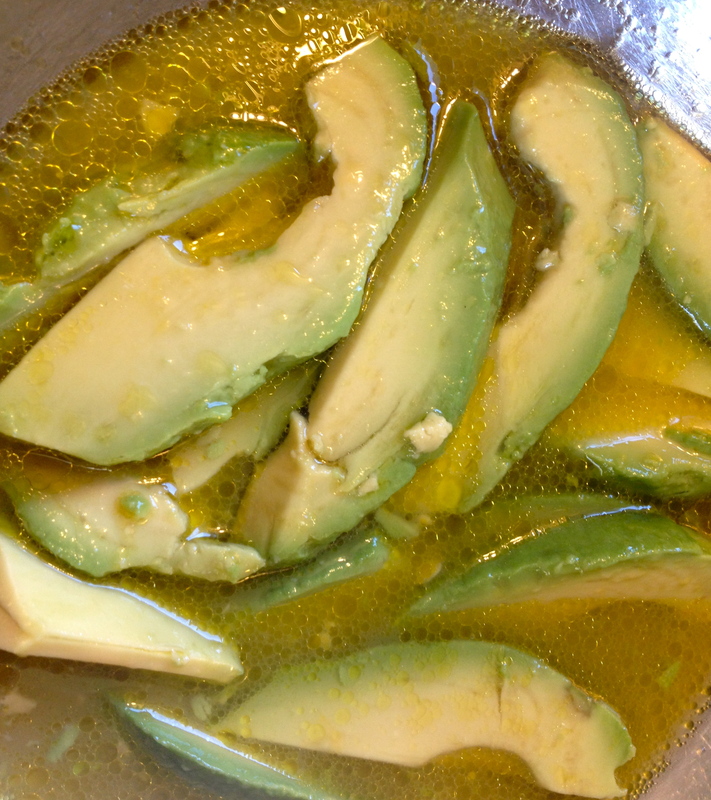 3 ripe haas avocados or try the fuerte avocado they are amazing! 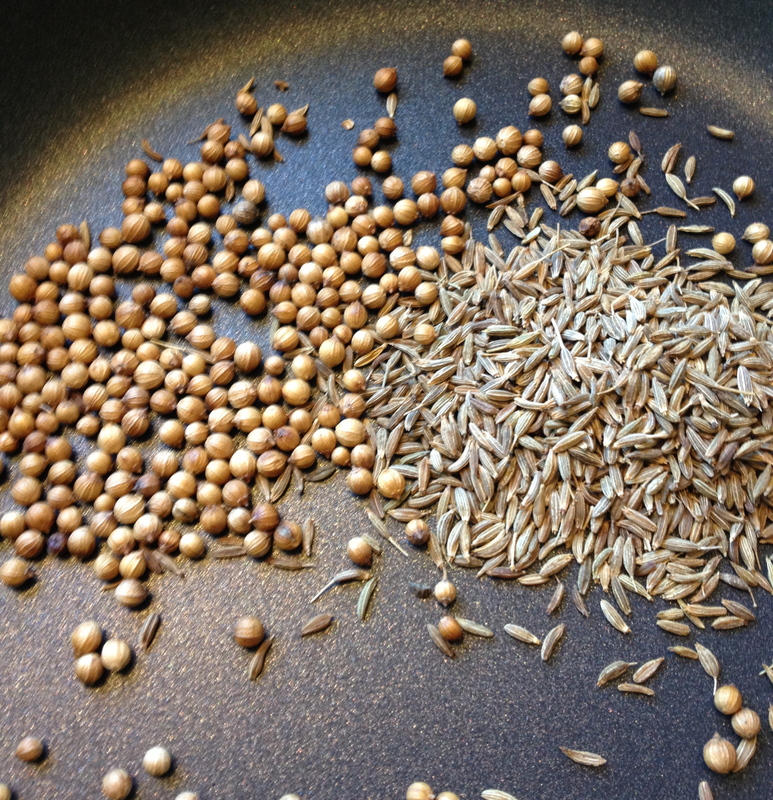 Start by toasting the spices in a small saute pan over medium high heat, careful not to burn them. When you start smelling their aroma, they’re done. Set aside and let cool. 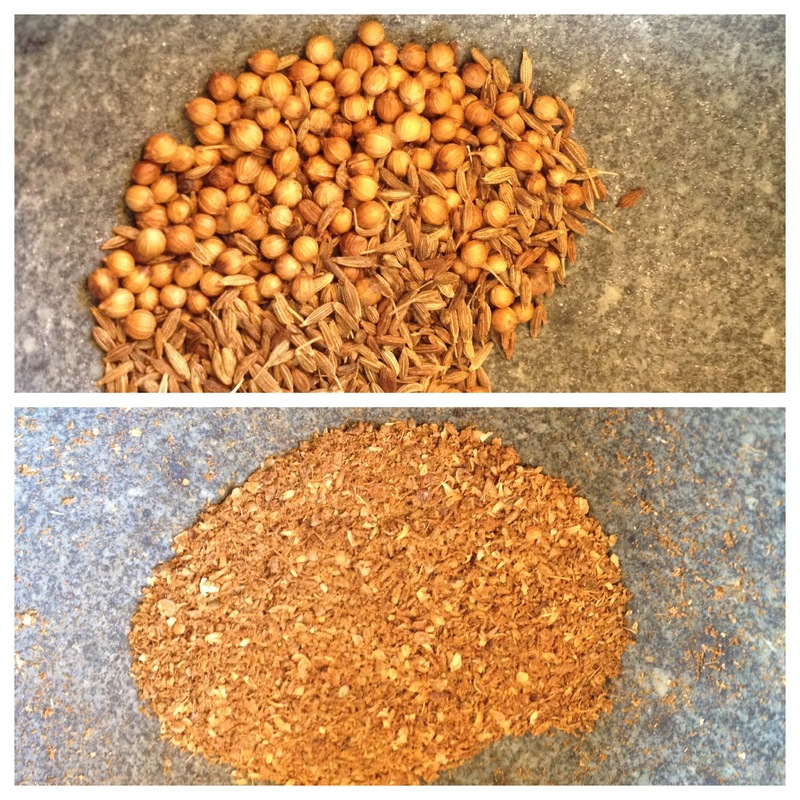 Add the spices to a mortar and pestle and grind until it resembles a corse powder, reserve in large mixing bowl. 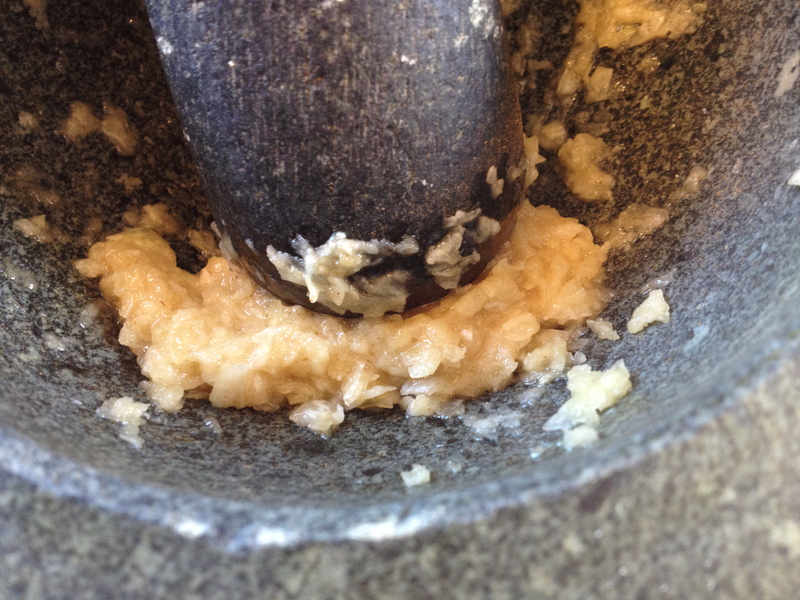 Wipe out the mortar and pestle, add the garlic and salt together and smash until it resembles a paste. 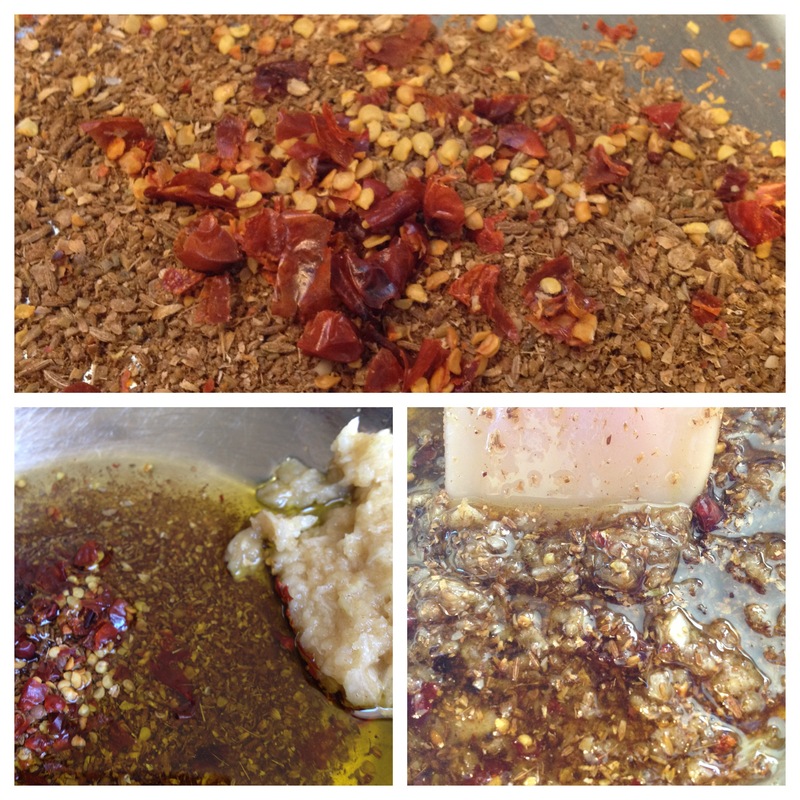 Add the chilies, garlic and olive oil to the mixing bowl with the ground spices. Mix well. 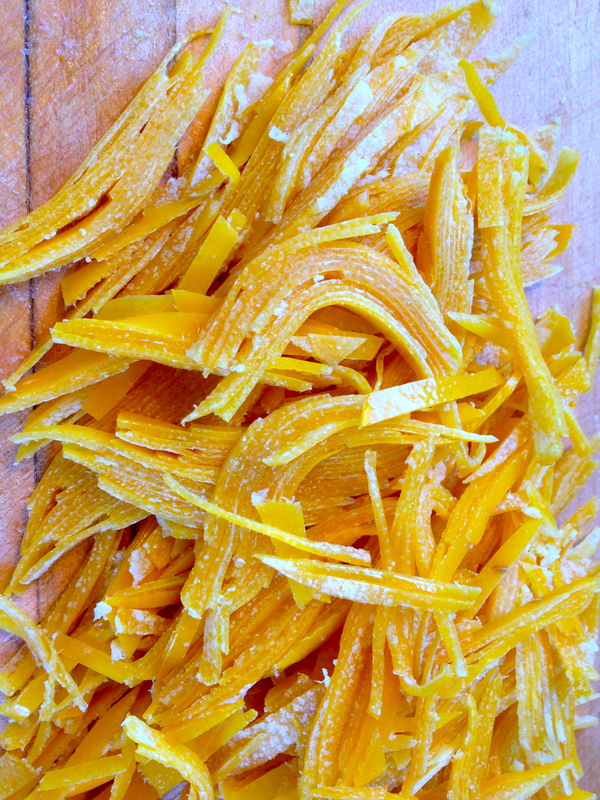 Toss the prepped carrots in the dressing and coat well while adding 3 healthy pinches of salt as you toss. Place carrots in a baking dish so they’ll all settle in a single layer. 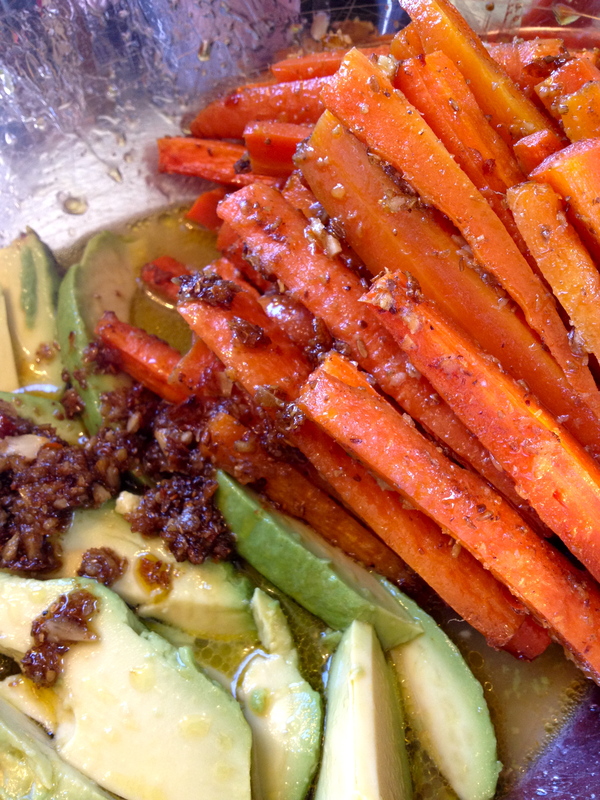 Scrap out all the spiced oil from the bowl and drip it over the carrots. Pour 1/4 cup of water into an open area of the pan so you don’t wash off all the lovely spiced oil, cover with foil and bake for 15-20 minutes. 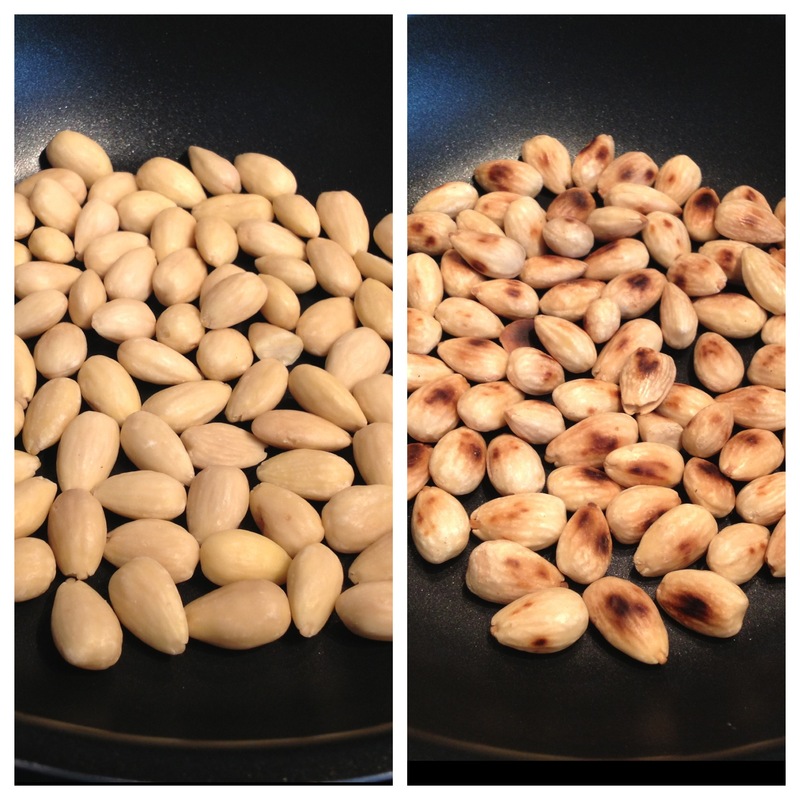 after the first 15 minutes, remove foil and continue to cook another 15-20 minutes. You want the carrots soft like the texture of an avocado but not falling apart. Let them cool a bit. 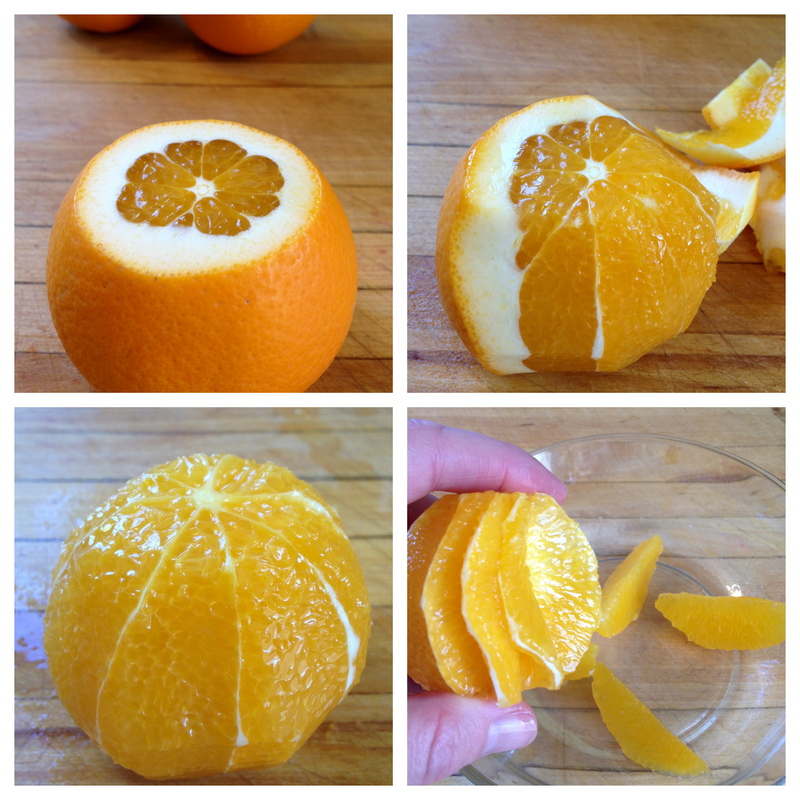 Time to segment the oranges, the above picture is a little visual on how to do this. Does it make sense? If not watch this, it takes practice so don’t get too discouraged on your first try, keep at it. Segment your oranges over a bowl and keep the juice Now ready your avocados, slice in long pieces, add the lemon juice, the orange juice from the segmented oranges and 2 tablespoons olive oil in a large mixing bowl. Toss the roasted carrots with the avocados, coating with the juices and the spicy mixture on the carrots, add the oranges and toss gently, careful not too break up the avocado too much. Stack all the items together and top with cilantro leaves. 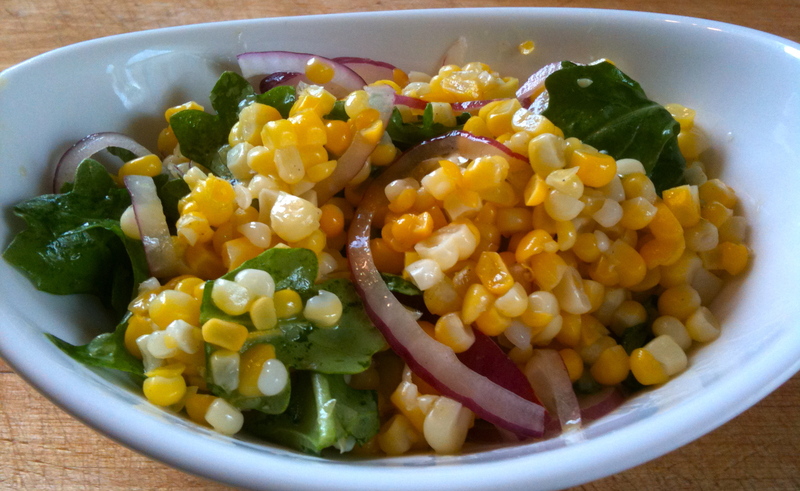 Enjoy the color, texture and spicy kick this salad has to offer. Avocados and oranges are in full swing here in So Cal, get out to a farmers market and make this happen, you won’t regret it. April describes this dish as being full of contrasts. The beets are warm and sweet, the smokey trout is salty, flaky and tender, then the creme fraiche joins in to refresh your palate. 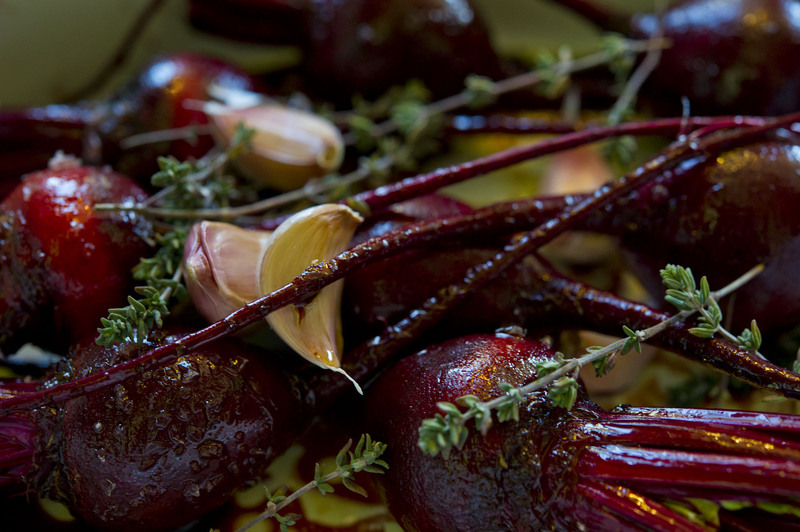 Put the cleaned beets in a bowl and drizzle with olive oil, balsamic vinegar and sprinkle with salt. Put them in a baking dish, make sure to scrap all the oil from the bowl and pour over the beets, add the sprigs of thyme and the skin on garlic gloves. 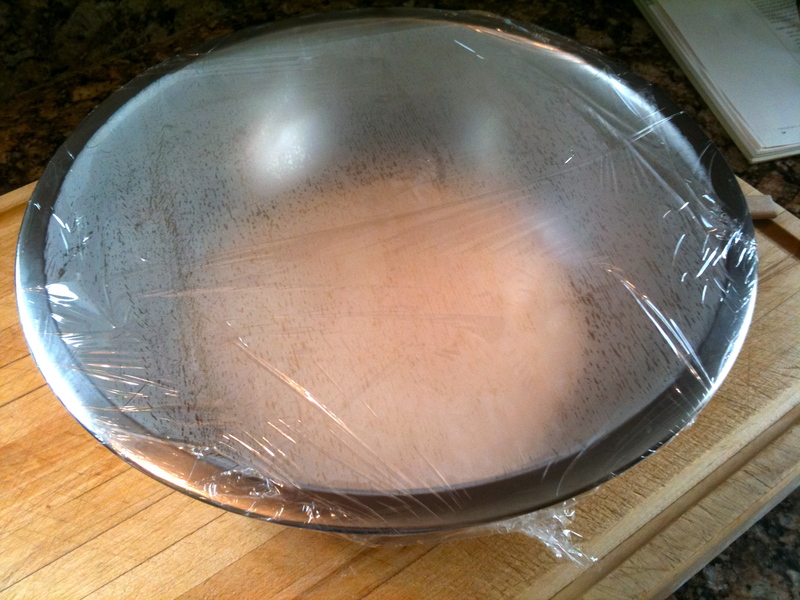 Carefully pour a 1/2 cup of water into the baking dish be sure not wash off all the seasoning. 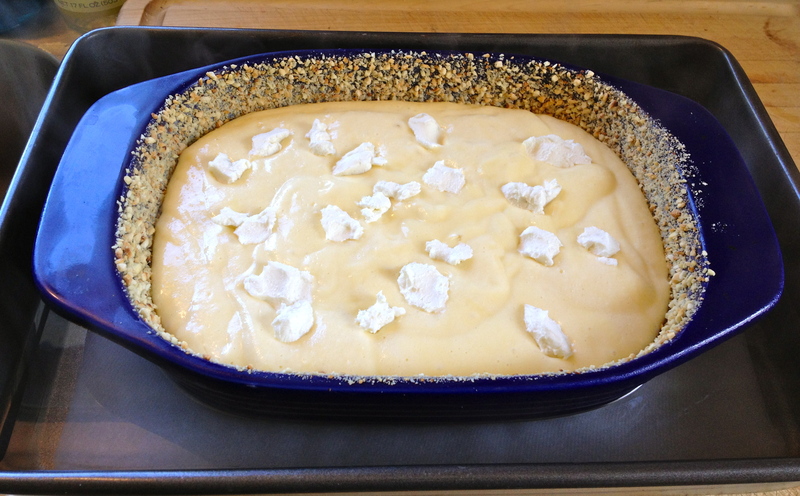 Cover with foil and bake for about 50 minutes. Check every once in a while to make sure there is still water in the dish. After 50 minutes remove foil and bake for another 15 minutes until all the water is gone and the skins of the beets are blistery. When they’ve cooled, taste and add more salt if needed. 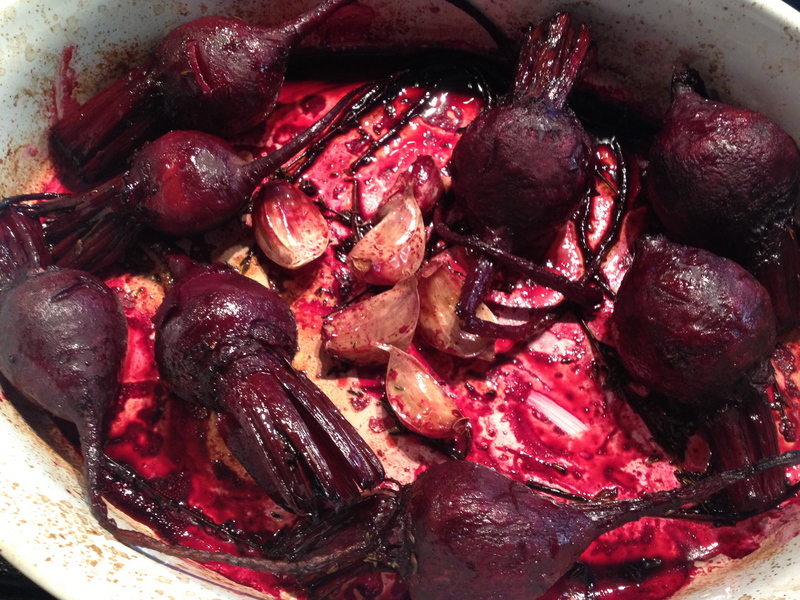 Remove the beets from baking dish into a mixing bowl, leaving the thyme and garlic behind. If you need a quick snack at this point, smash that garlic on to a piece of toast. YUM…ok back at it. Drizzle the dressing over the beets and set aside. I was lucky enough to find a whole smoked trout at whole foods whole paycheck, I went for this option because I know how to remove all the pin bones. If you’re not comfortable with this process buy it packaged, much easier. 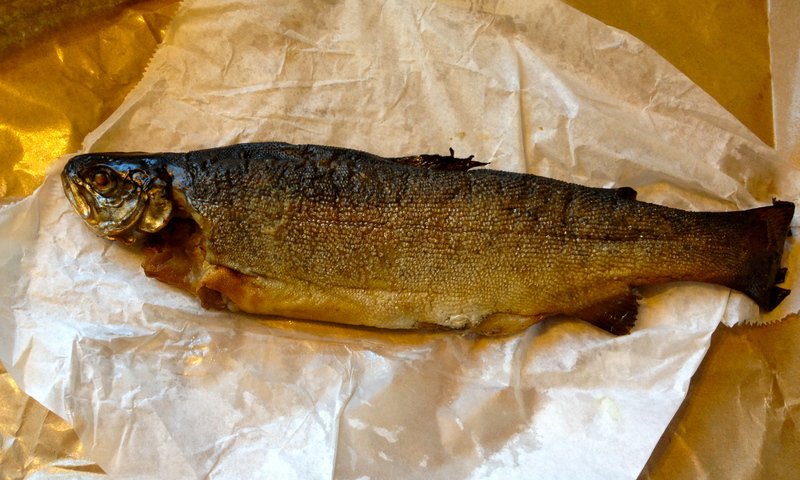 Here is a visual on removing the skin and bones from my cute little trout Easy right? 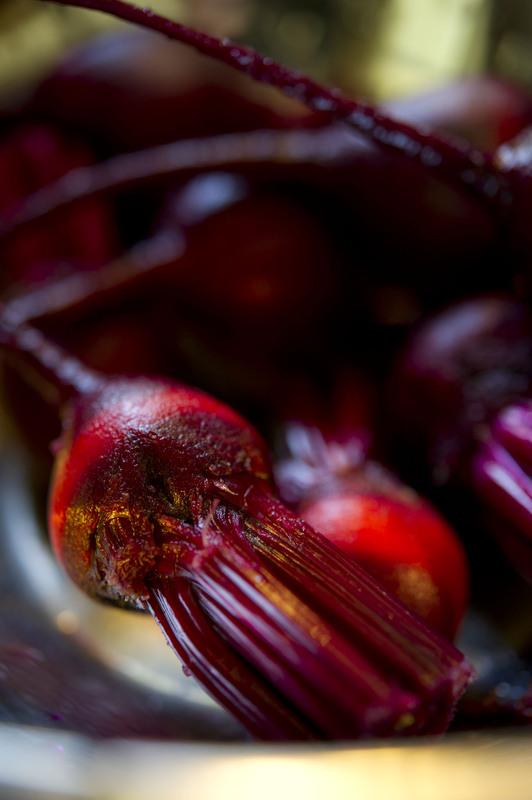 Assemble your beets, smoked fish and top with creme fraiche and chopped chives on a large platter or for individual servings. 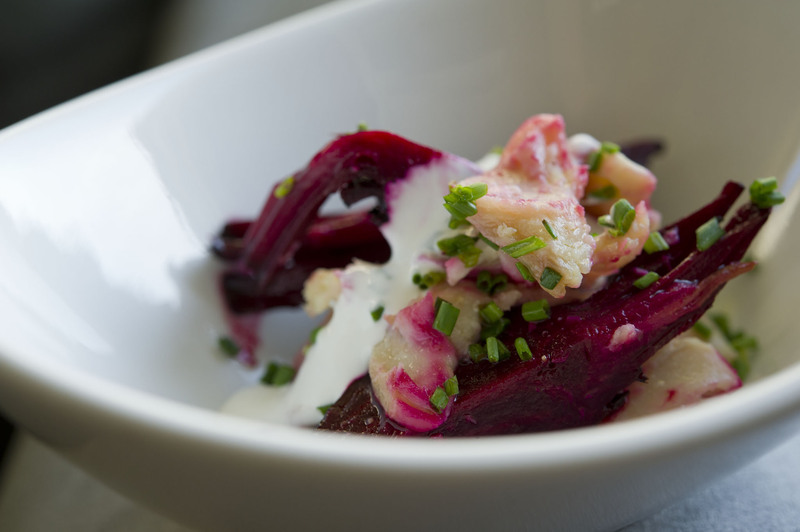 If you’re not down with smoked fish just enjoy the beets and the dressing, maybe add some goat cheese instead of fish. 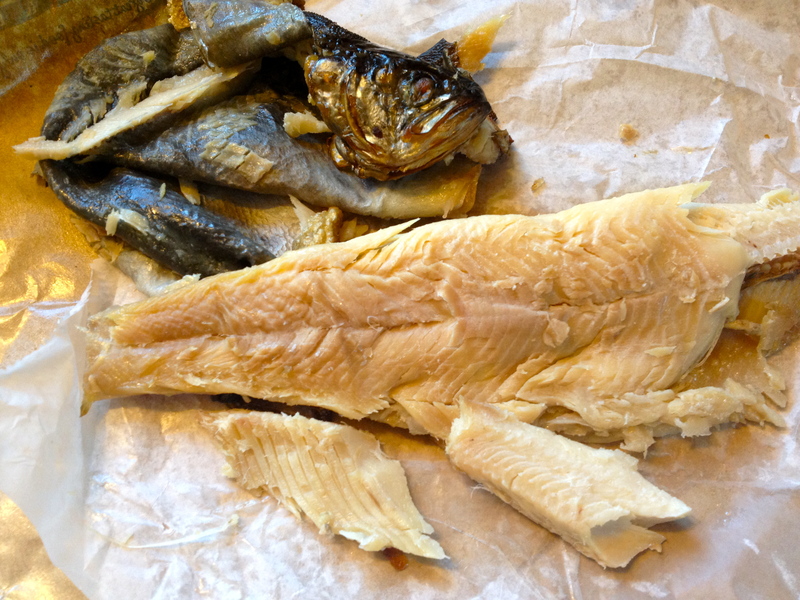 You could use any smoked fish you like for this also. 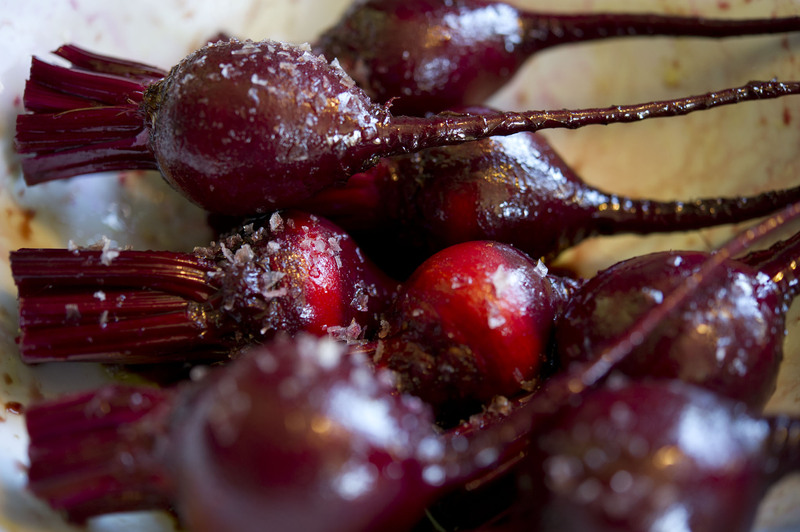 April’s method for baking the beets was great, worked really well and yielded perfectly cooked beets with flavor. 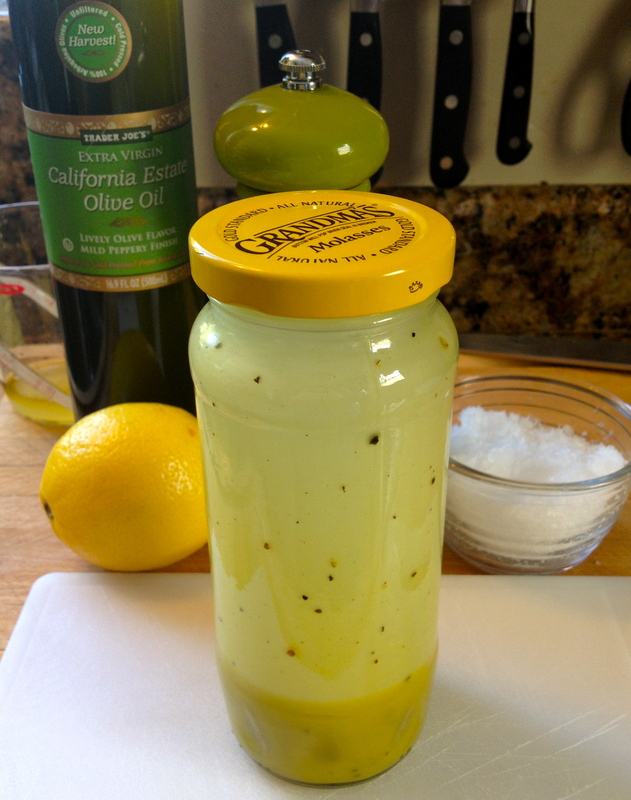 The perfect simple salad dressing. 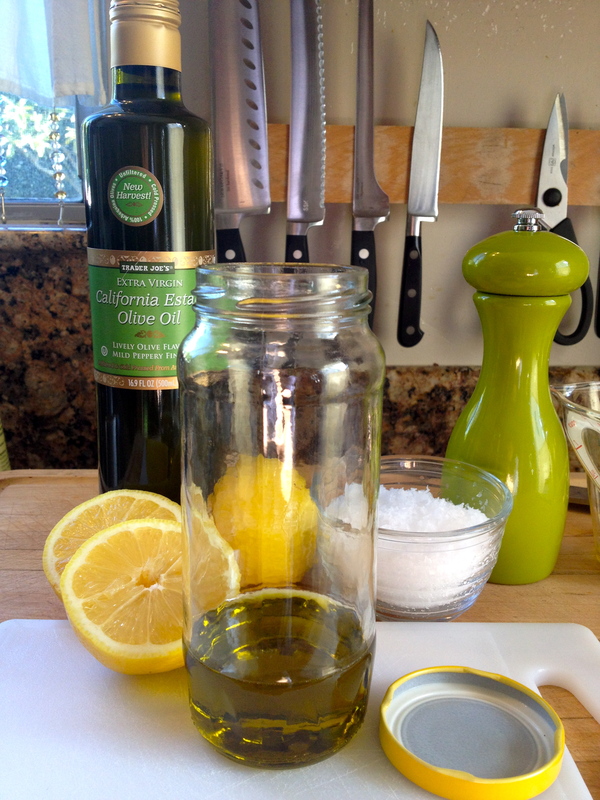 The simplest combination of ingredients, the bright acidity of the lemon and green grassiness of the olive oil, seasoned well with sea salt and pepper. 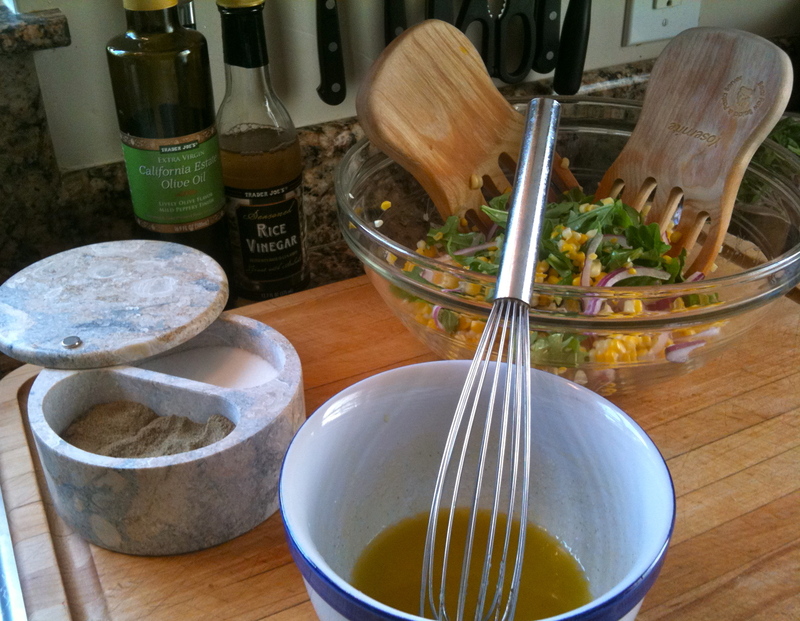 April talks about using this dressing on grilled fish and boiled potatoes. 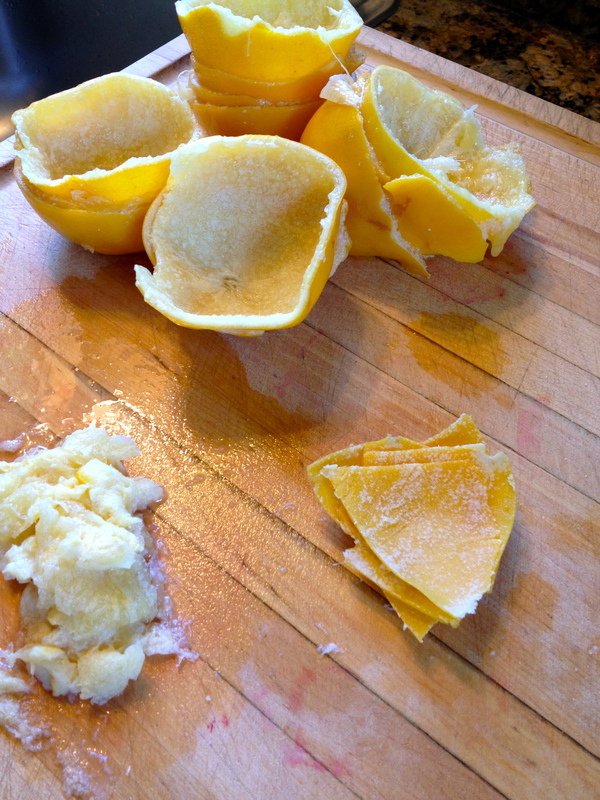 I could slather it on so much more…..
James brought these home for me…Meyer Lemons…lots of them. 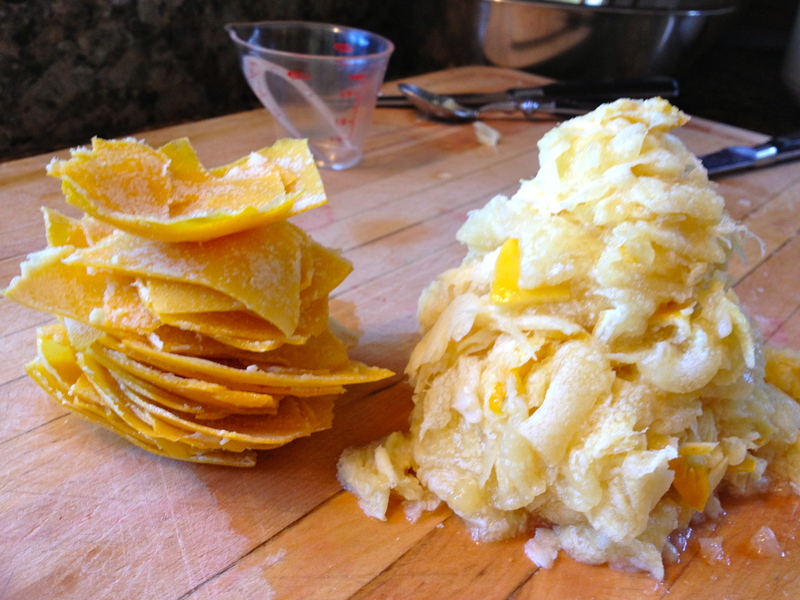 I thought to myself…what to do with all these beautiful fragrant luscious lemons. At the time I was reading a girl and her pig, I received the book and the lemons on the same day. These two simple happenings brought me to this project. 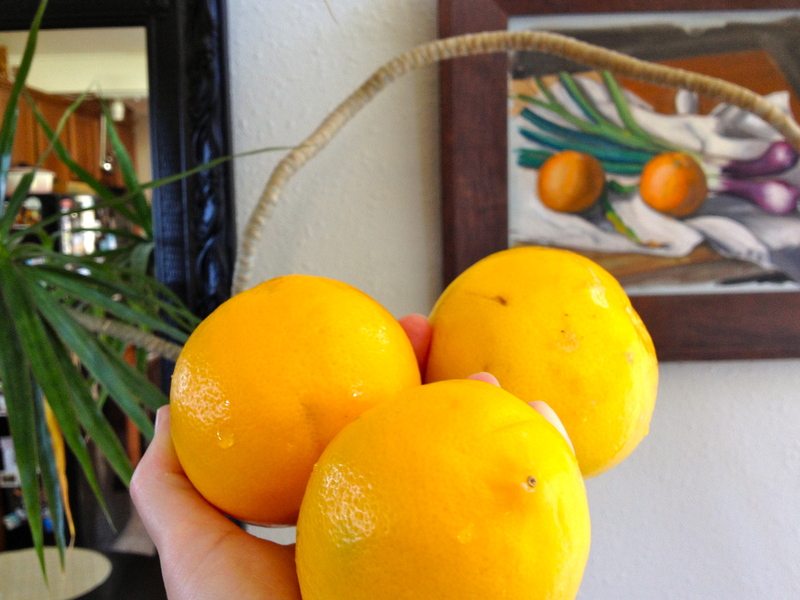 Assemble your clean lemons in a large pot of water, enough water to cover them while they bob around. 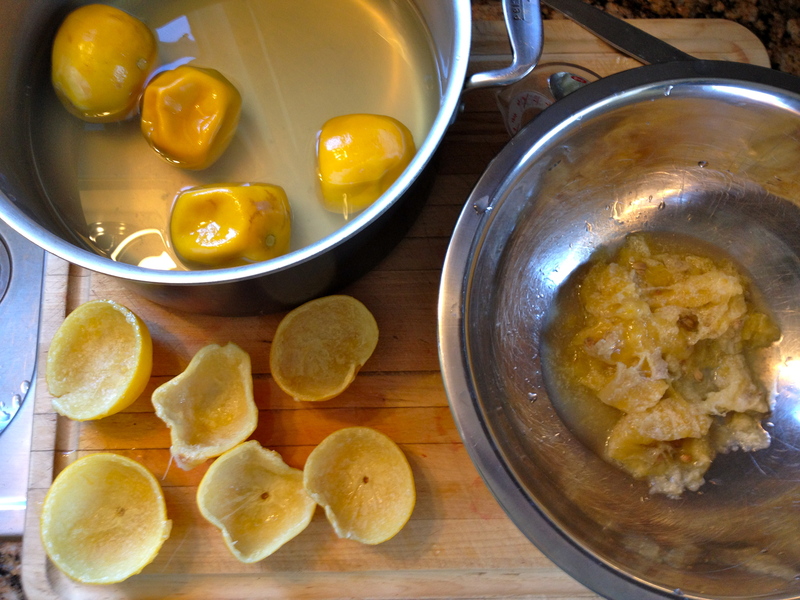 Cover the lemons with a plate to keep the submerged. I used my deviled egg plate, worked perfectly. 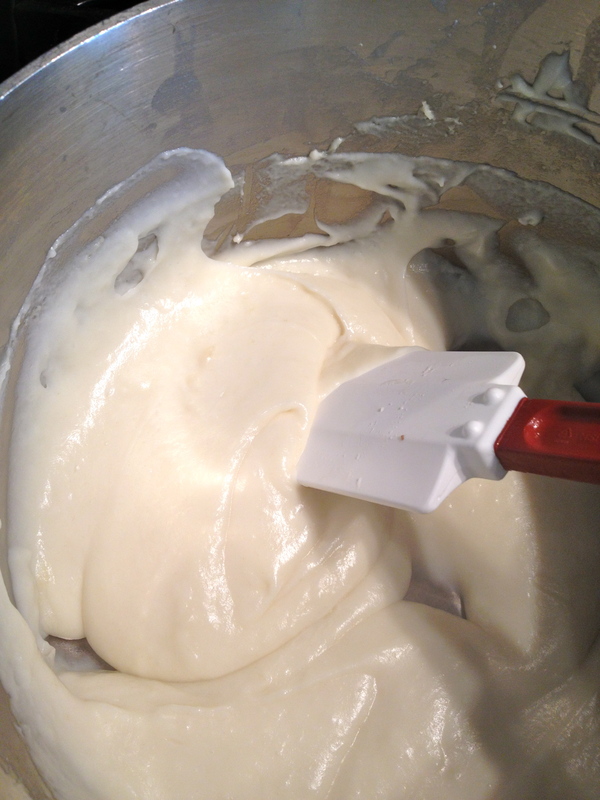 to test if the mixture is done, spoon a small amount on to a plate, let it cool. 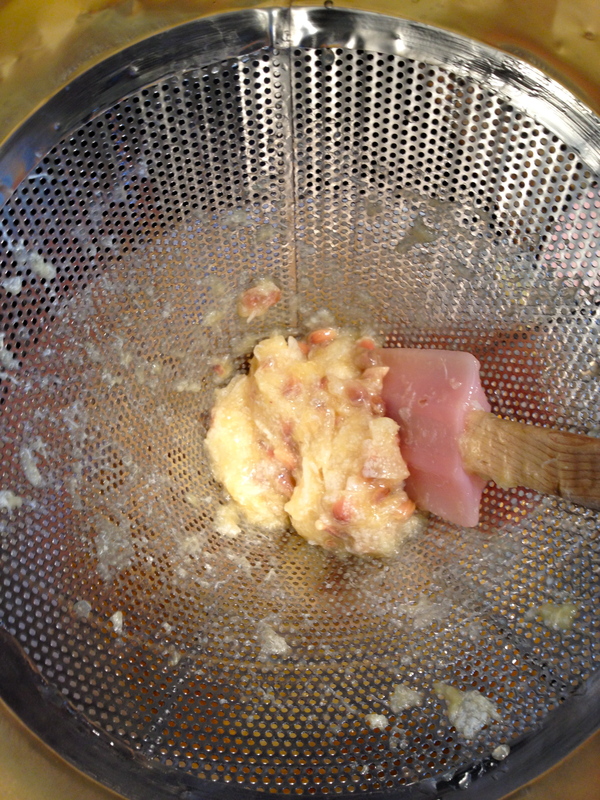 If its sticky and gel like its done, if its loose and runny keep cooking a bit longer. 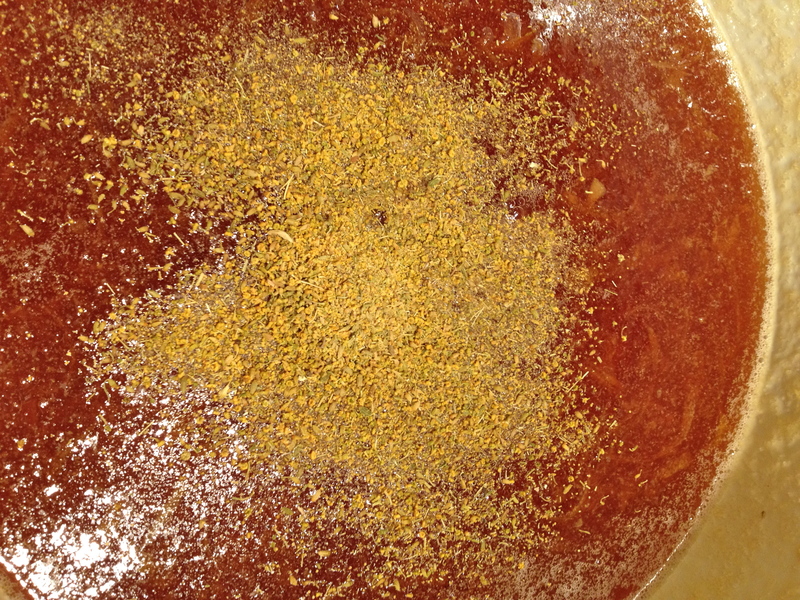 when you nail the consistency, stir in the fennel pollen and let cool. At this point you could process them in jars and they’d keep for up to a year. If you’re going that route I would double the recipe. 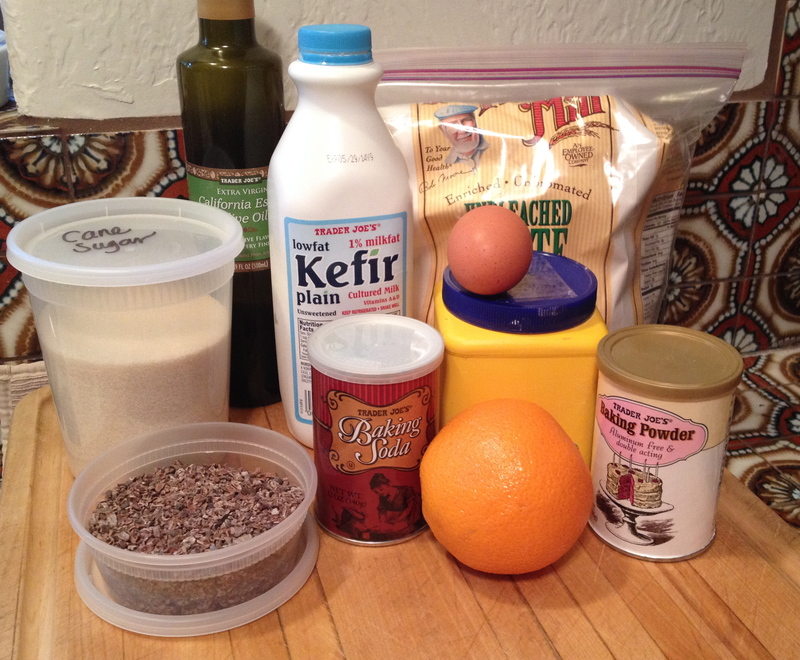 This recipe will yield about 5 cups. It will keep in the fridge for a month. 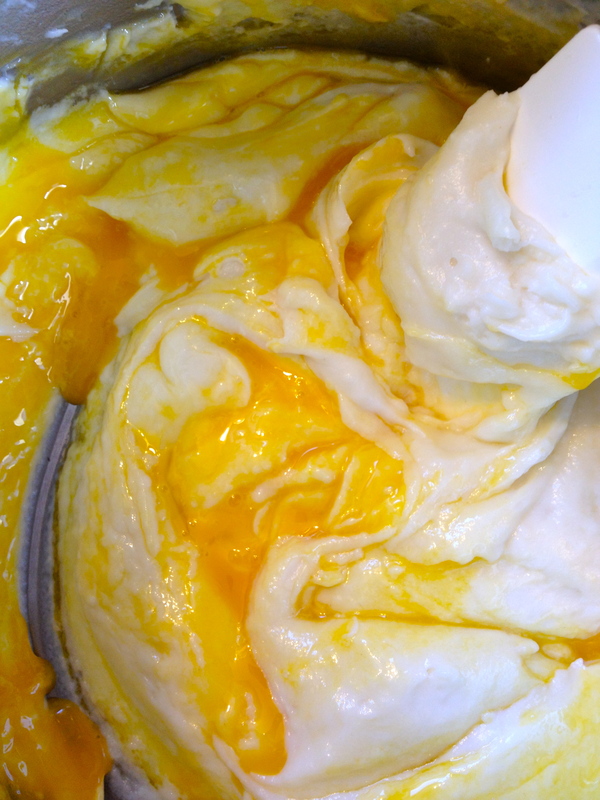 Slather all over toast and or scones. 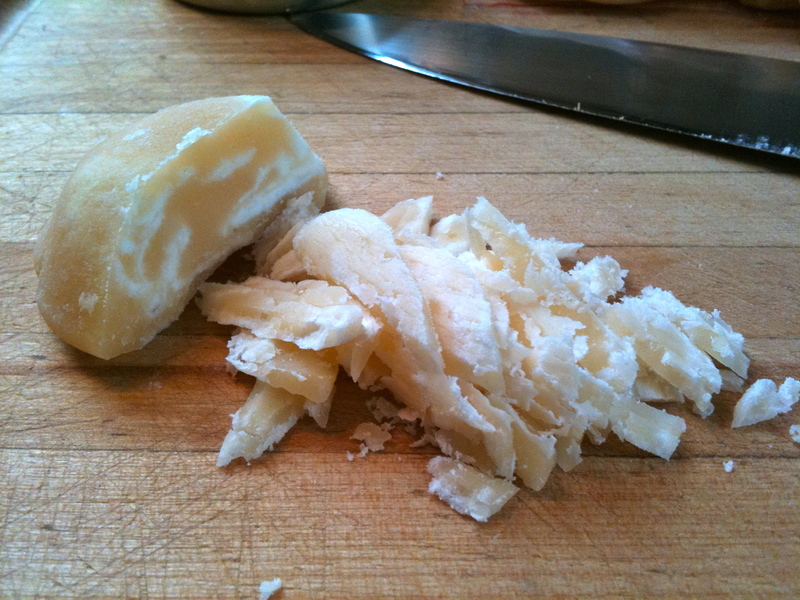 Add it to your next cheese plate instead of fig jam. The longer it sits the more bloomy it becomes and you can really taste the fennel pollen. I used it as a layer in some shortcakes with fresh strawberries on top. OMG it was so good. 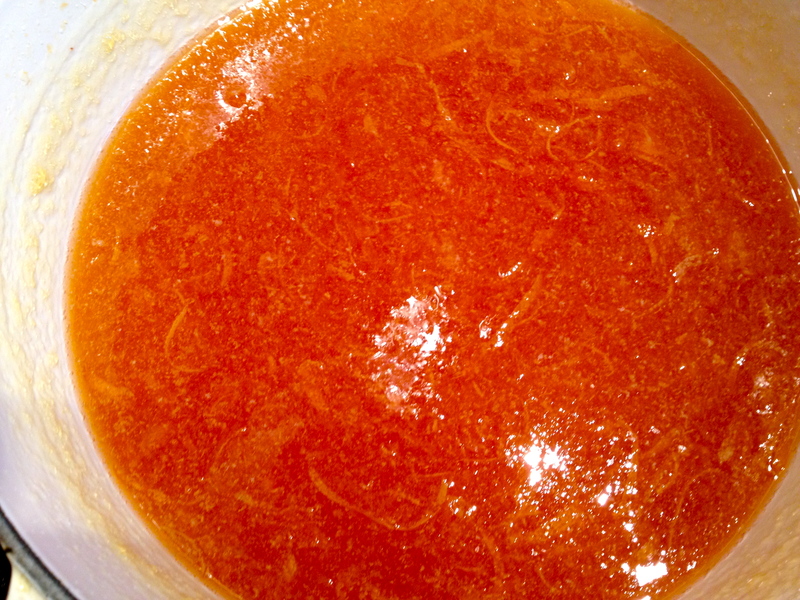 I have gifted a few friends with this lovely marmalade, hopefully they’ll comment and share their thoughts on it. 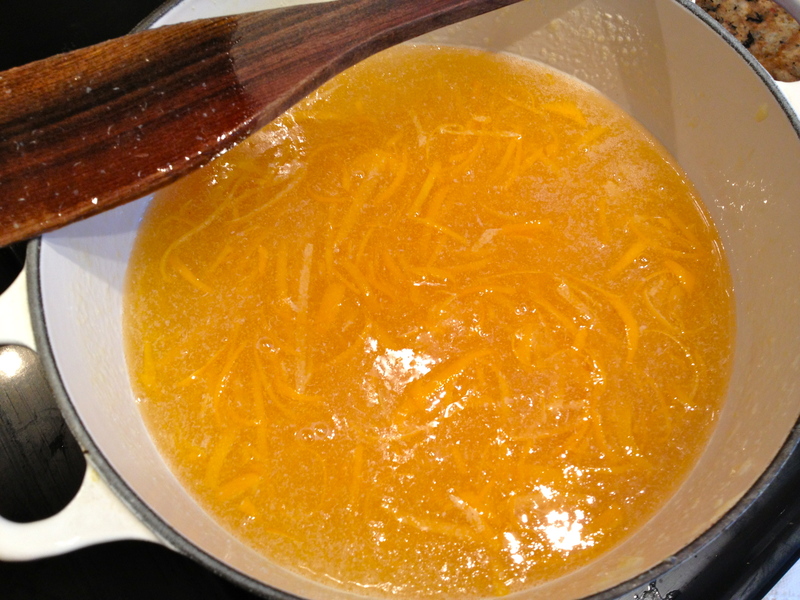 This was my first adventure into Marmalade, there are several different methods on making it, I found April’s easy and the outcome was divine. 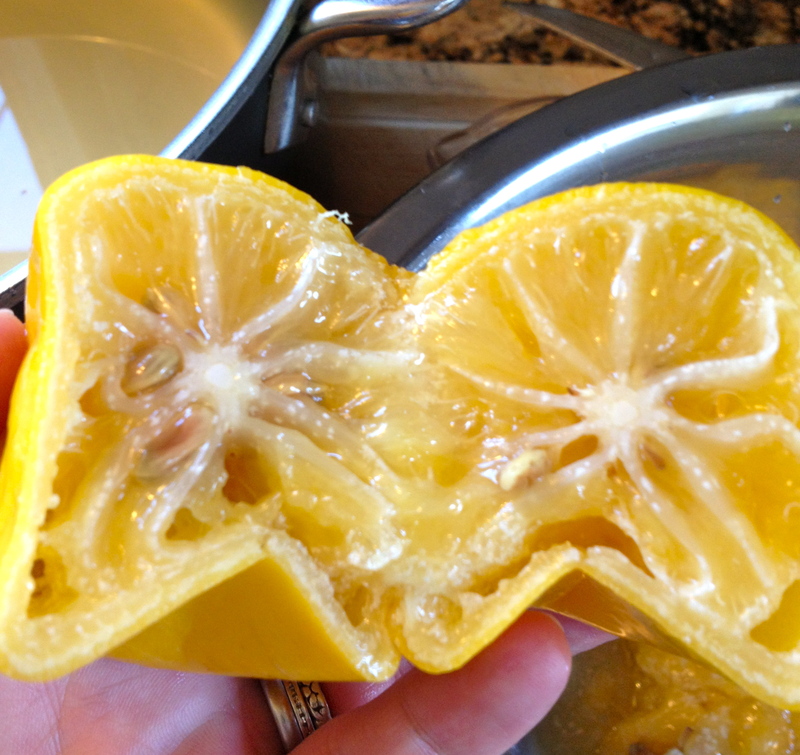 I’ve made it with both meyer lemons and regular thick skinned lemons. The flavor is much sweeter and mild with meyer lemons, both were great tasting, if you want more of a tart twang use the regular lemons. Try it and let me what you think. 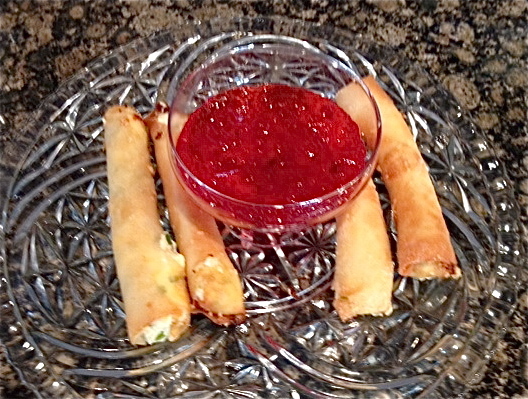 There is a cool story about these tasty Texas Egg Rolls. Doreen used to be a rep I worked with in my previous career, part of her job was to wine and dine us…..hehehehe. We had a favorite place for lunch and we’d always order Texas Egg Rolls, it was our thing. She loved them so much she set out to make them herself. 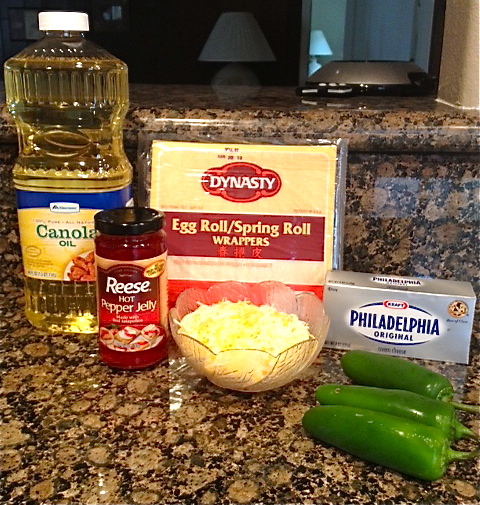 Doreen is now the professional Texas Egg Roll maker for all the parties we go to, if Doreen is there…. she’ll walk in the door with these yummy morsels and they don’t last long. 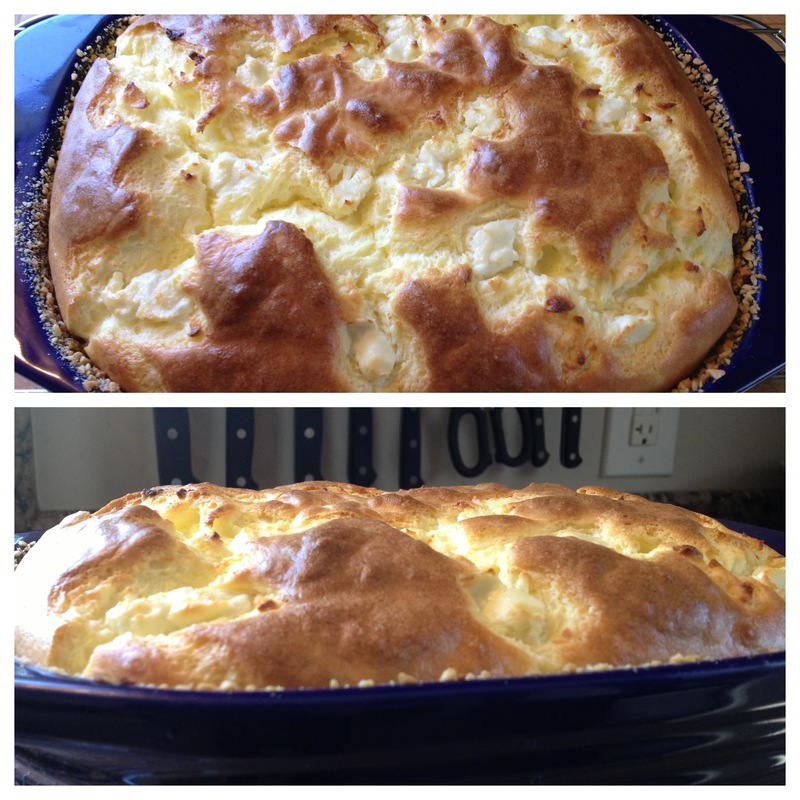 I was thrilled she decided to share this recipe with us here on Spry on Food. 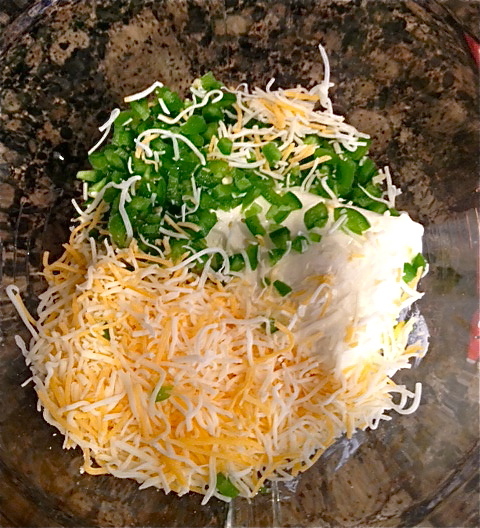 Combine the cream cheese, shredded cheese, and diced jalapenos with a mixer. 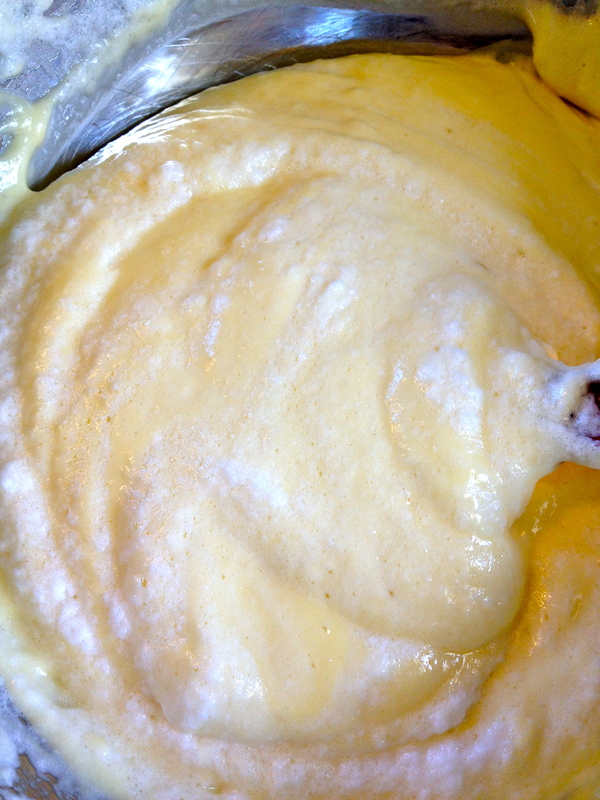 Chill the cheese mixture for at least 30 minutes. You can also make ahead and chill up to 24 hours. 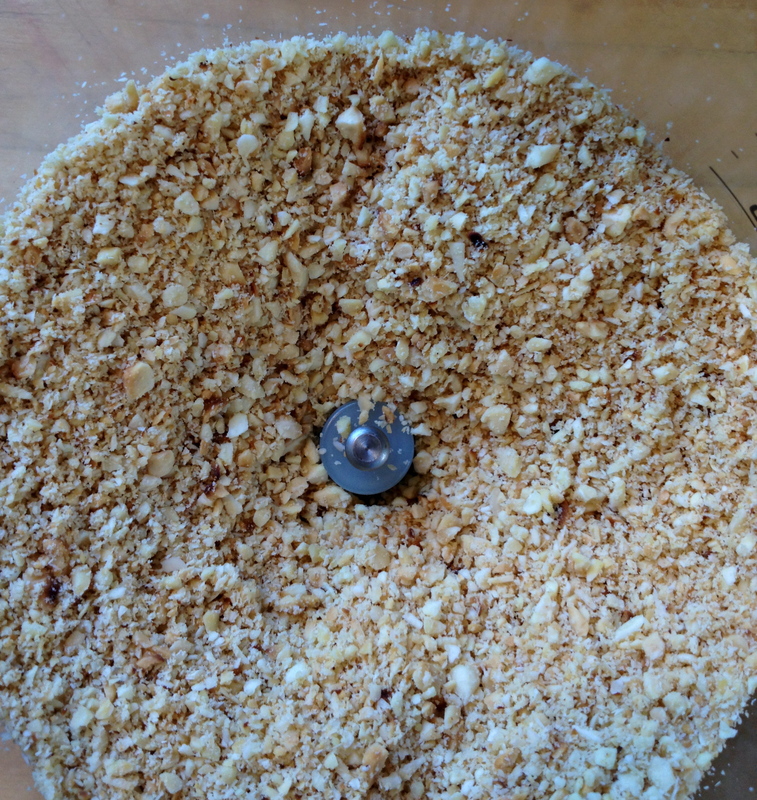 Divide the cheese mixture into 8 even pieces. With your hands, roll each piece into a log shape and set on plate. When you have rolled all 8 you’re ready to roll in the wrappers. 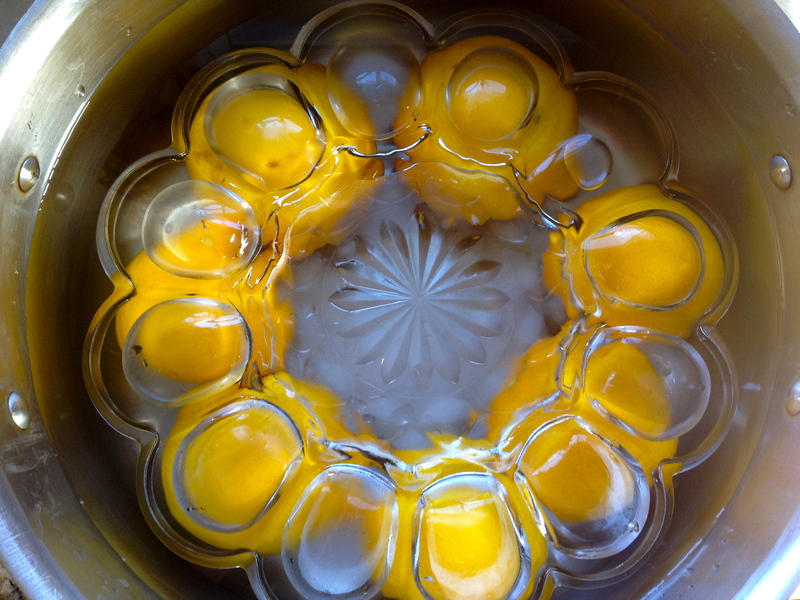 Beat the egg in a small bowl. This will be used to glue the egg roll wrapper closed. 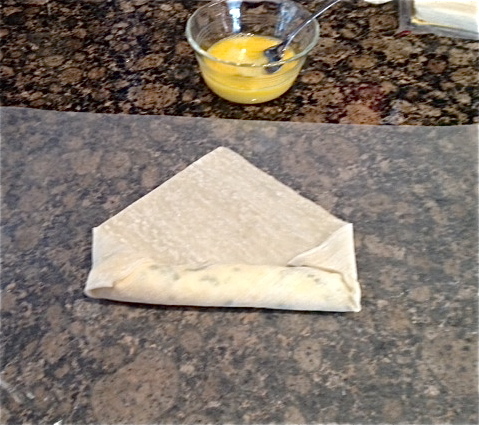 Lay a wrapper on the counter with 1 corner pointing toward you. Place the cheese log near that corner. 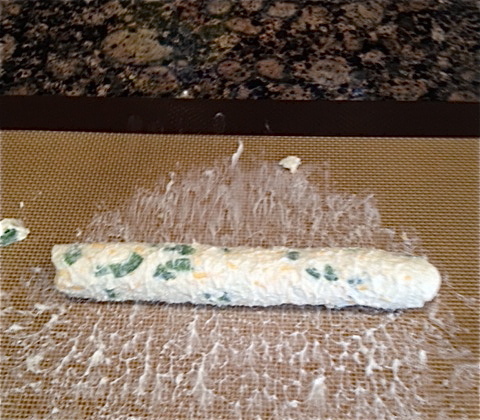 Wrap the corner around the cheese and roll the whole thing up until the cheese log is level with the 2 sided corner. At this point fold both side corners to the center. Continue to roll up until almost to the final corner. 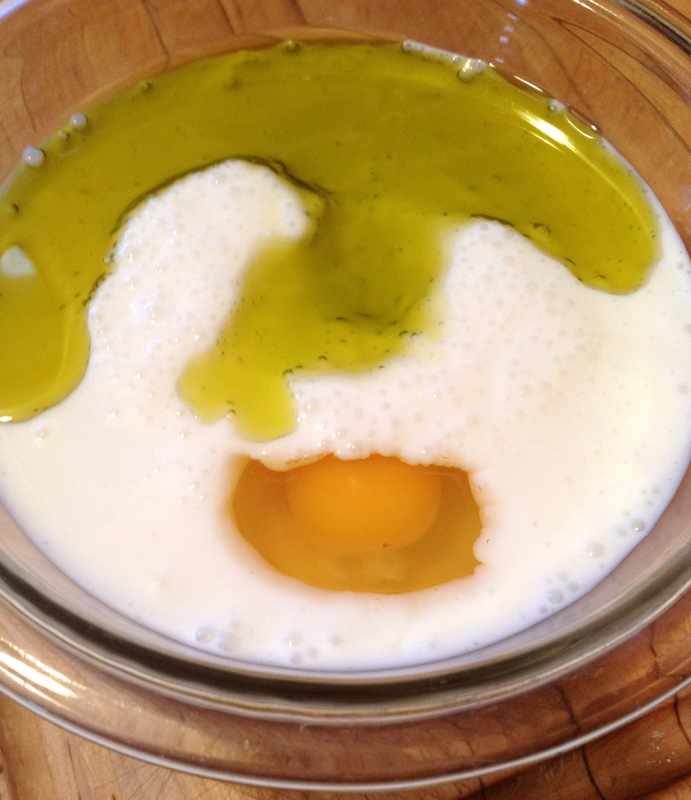 Use your finger to paint on some of the beaten egg on that corner. 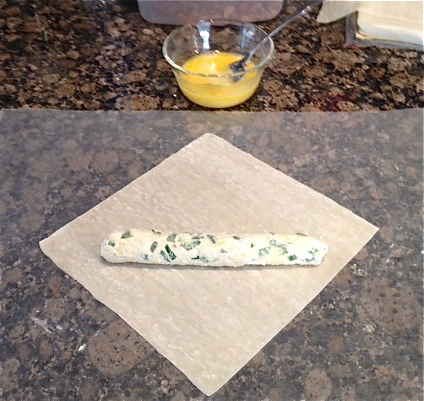 Finish rolling to seal the corner to the roll. 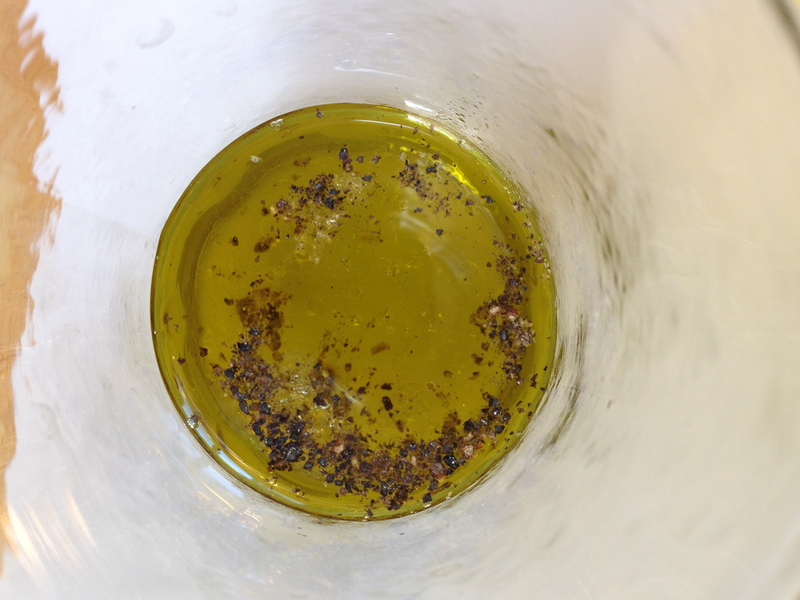 In a deep fryer or dutch oven heat your oil to 375 degrees. 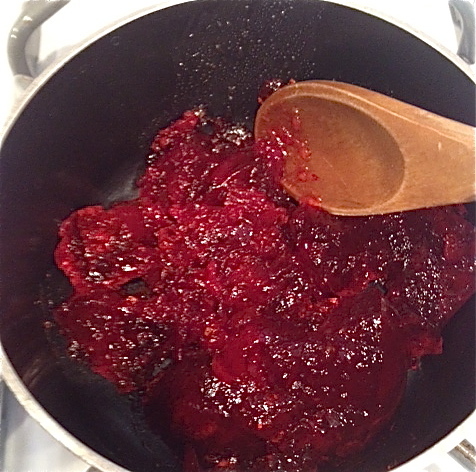 While your oil is getting hot, put your hot pepper jelly in small sauce pan over low heat to warm. Keep an eye on the jelly. 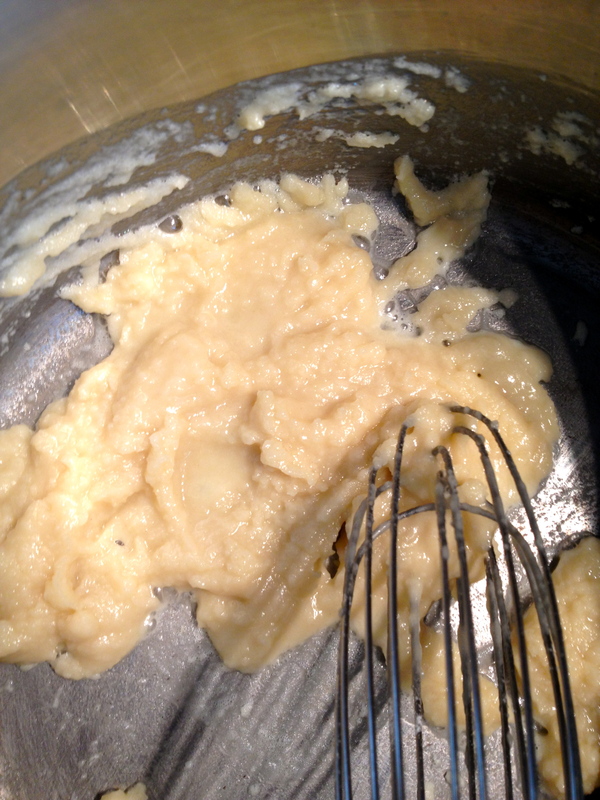 You’re not trying to cook it, just soften it, so it’s more of a liquid form. 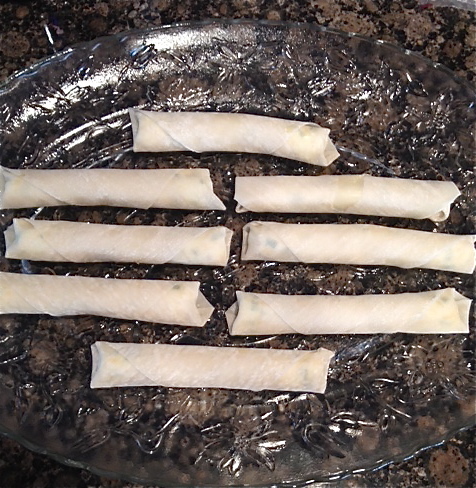 When the oil reaches 375, gently slip a few of the egg rolls in the oil. Fry for about 2-3 minutes or until the wrapper is golden brown. When they are done, lift them out with a slotted spoon or spatula and place them on a paper towel lined plate or platter. Repeat with remaining egg rolls. Allow to cool for 10 minutes before serving. Cut in half or serve whole with the hot pepper jelly. Big thanks to Doreen for not only being the first to respond to me plea for guest bloggers but for bringing us this special snack. Make these! You will LOVE them I promise. got a little business going on. Check out the website for all the juicy details and place your orders!! Your comments mean everything to me, so lay it on me people! You know it – Sweet Sticky Rice with Mango – at your favorite Thai place- warm, coconut, sweet & the sharp tang from the Mangos YUM!!!! I intended to use Mango, but I couldn’t find any ripe enough – don’t stress on the mango, try soft fruits with sweet and tart flavors – sliced peaches, kiwi fruit, pears, strawberries, raspberries – whatever you like best. The process for this rice is not quick, but the rewards are so worth it. First off the rice. 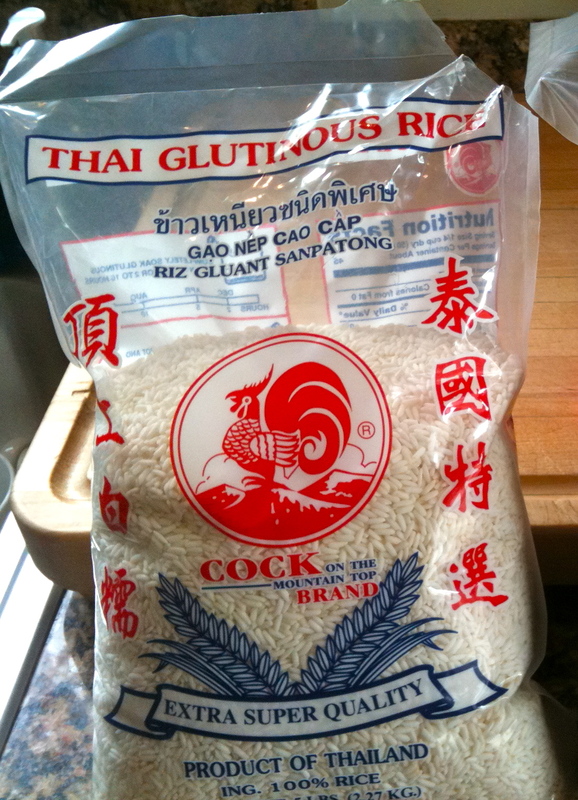 You will need to find long grain Thai jasmine rice or glutinous rice – the above is the brand I found at a huge asian market in San Diego. 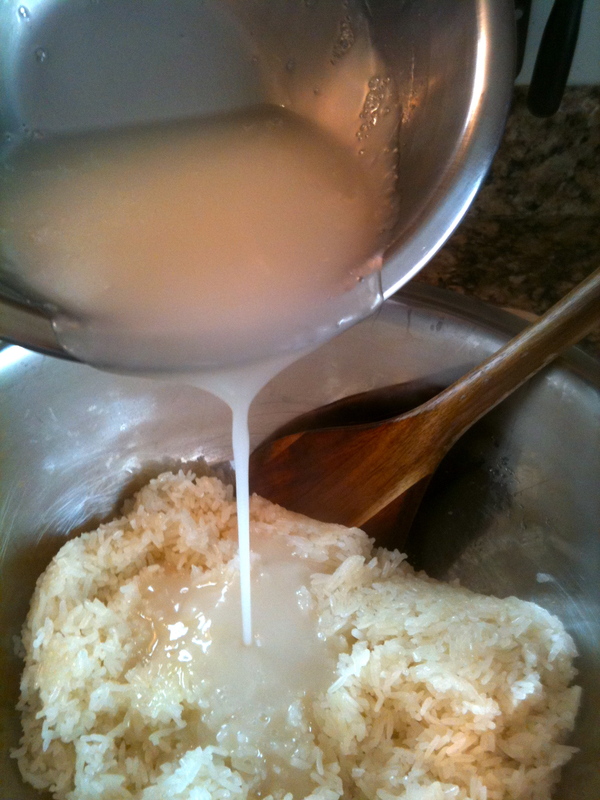 Ask for help if you can’t find it, tell them you’re making sticky rice, you’ll get hooked up with the right stuff. Next how to cook this magical rice. 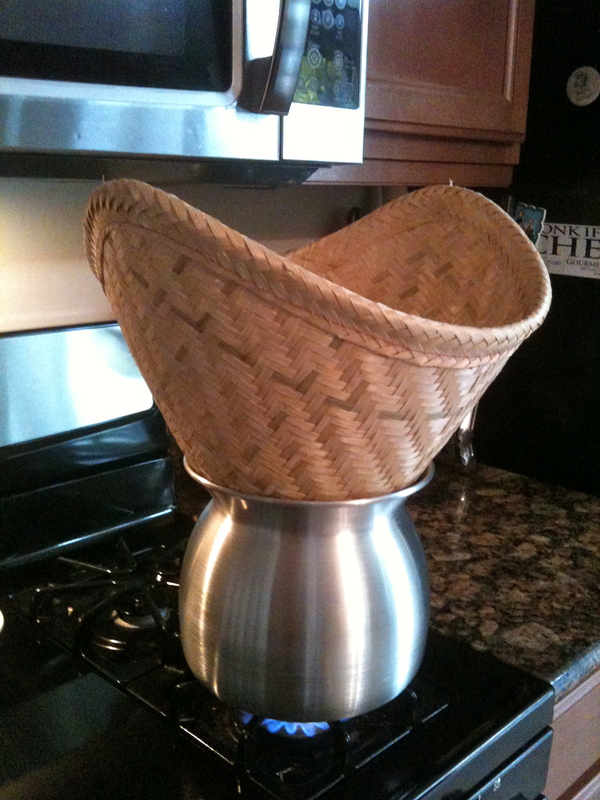 This is the traditional pot and basket used for sticky rice – most Asian markets will have these and they are super cheap – the set cost me under $10. If you don’t want to get all silly like me and buy more stuff that you have to store in a kitchen that is packed out already – this will live in my garage which I’m slowly taking over with kitchen gear – poor Jim – you can use a pasta cooker/steamer basket. 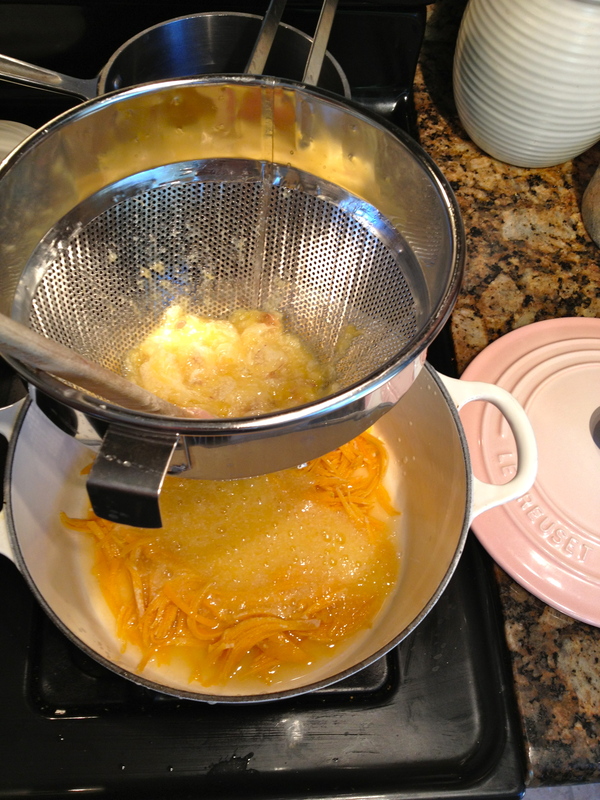 If you use the pasta pot – line the steamer basket with dried corn husks – the ones you use for tamales – oil the husks a bit so they don’t stick to the steamer insert. You MUST soak the rice over night, the quick boil method does not work on this rice. 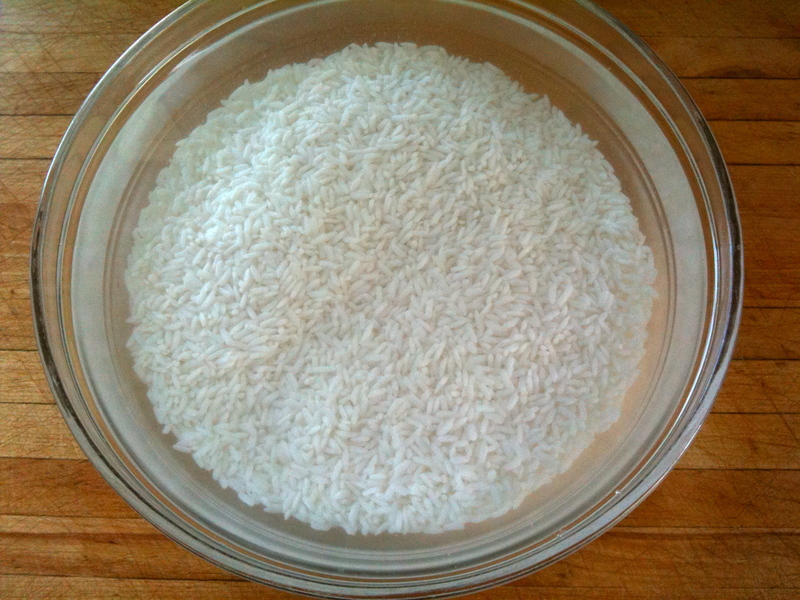 Rinse 2 cups of rice 3-4 times until the water starts to appear clear. 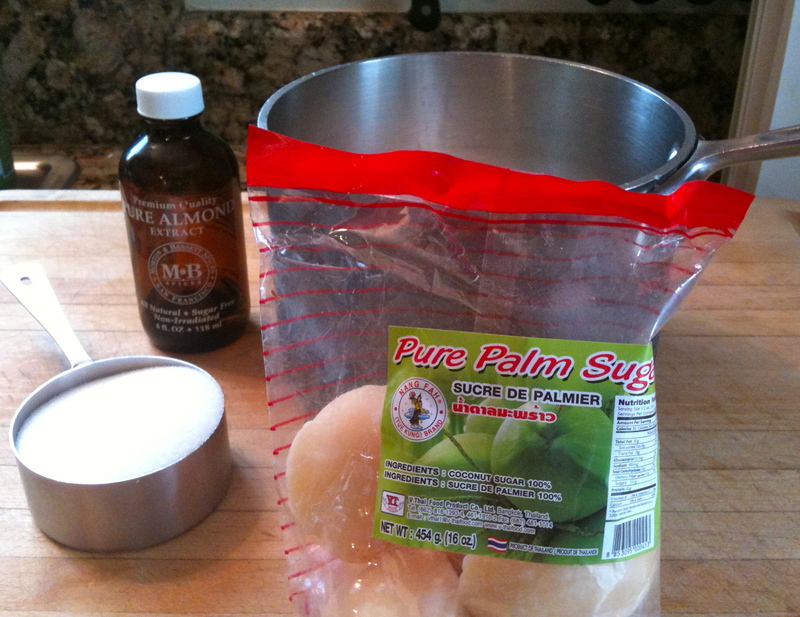 Fill a bowl with cold water add rinsed rice and soak overnight, minimum of 6 hours. After the soaking you should be able to break the rice easily between your fingers. 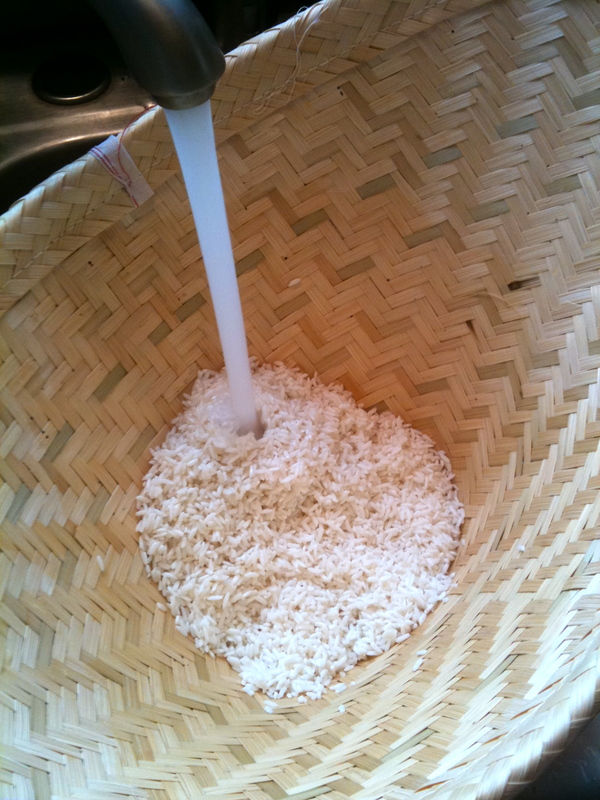 Fill the basket with the soaked rice and rinse several times. 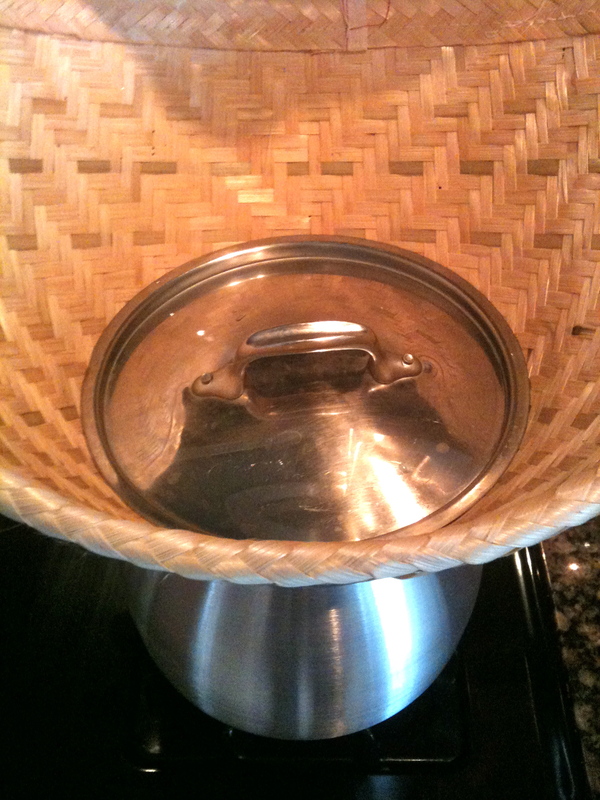 Place the basket over the pot with boiling water. 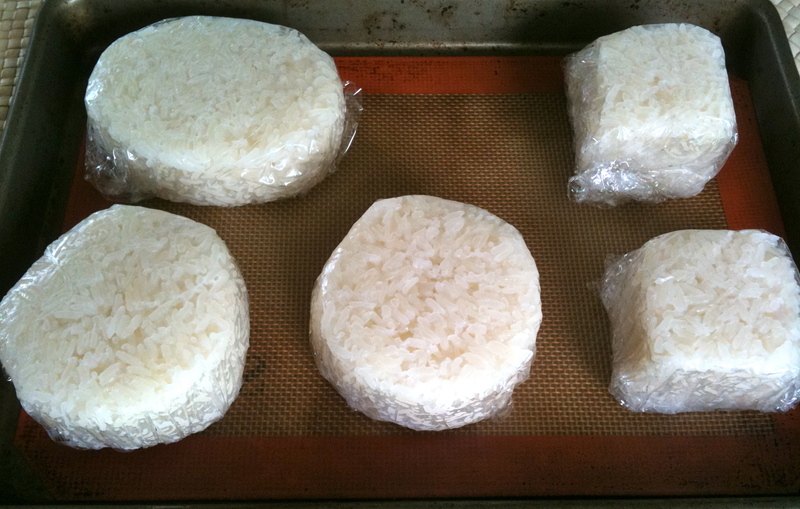 Cover the rice with a pie pan or a lid that will fit down in the basket – as close to the rice as you can. 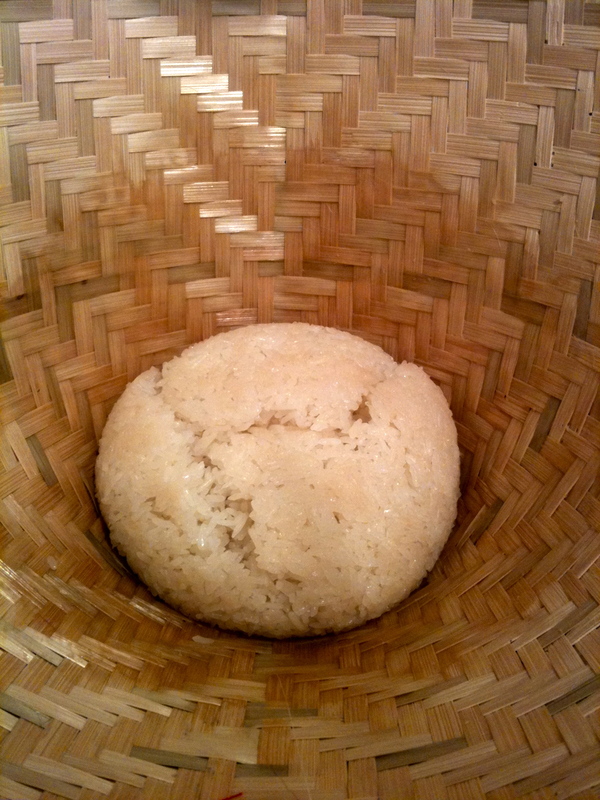 Steam for 15 minutes – the rice will form a ball as you move it around the basket flip the ball to the other side – steam 15 minutes more – flip again – steam 15 minutes more -check the rice as you flip – it should be soft – you cannot over cook this rice but it can be undercooked and thats no good. 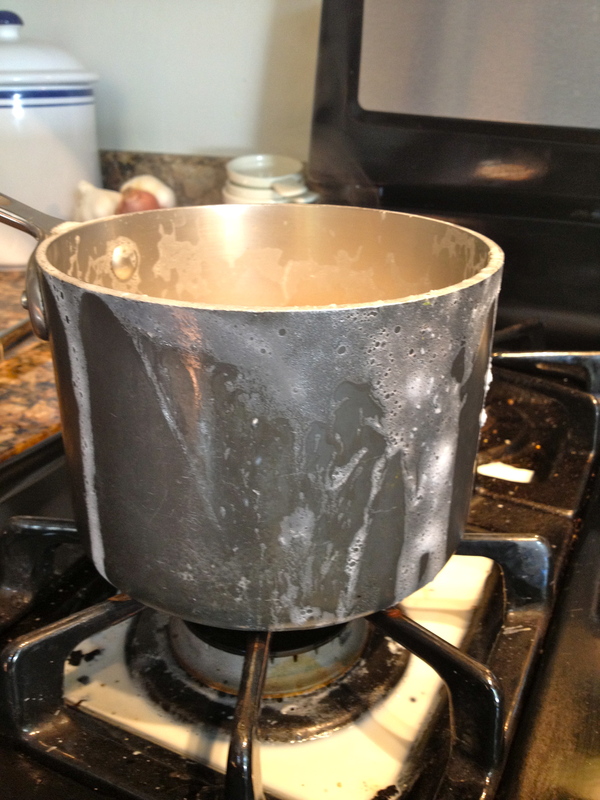 Once the rice is done it can hang over the boiling water and stay hot while you prepare the syrups. 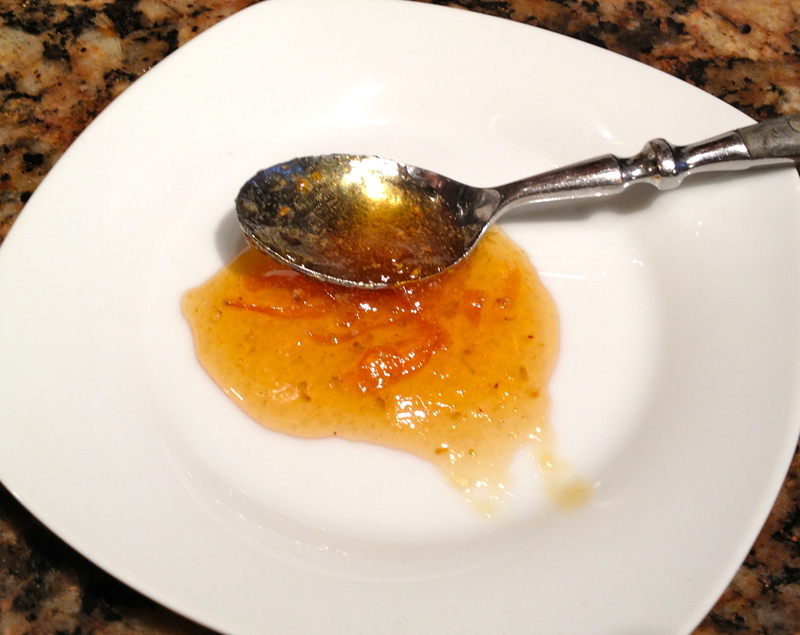 Syrup # 2 – topping syrup – 1 cup coconut cream -1/4 cup sugar -1 teaspoon salt – couple of drops of almond or orange extract added at the end of cooking. Combine all ingredients except the extract, cook on low/medium heat no boil for about 10 minutes until thickened, add extract and keep warm if serving right away. 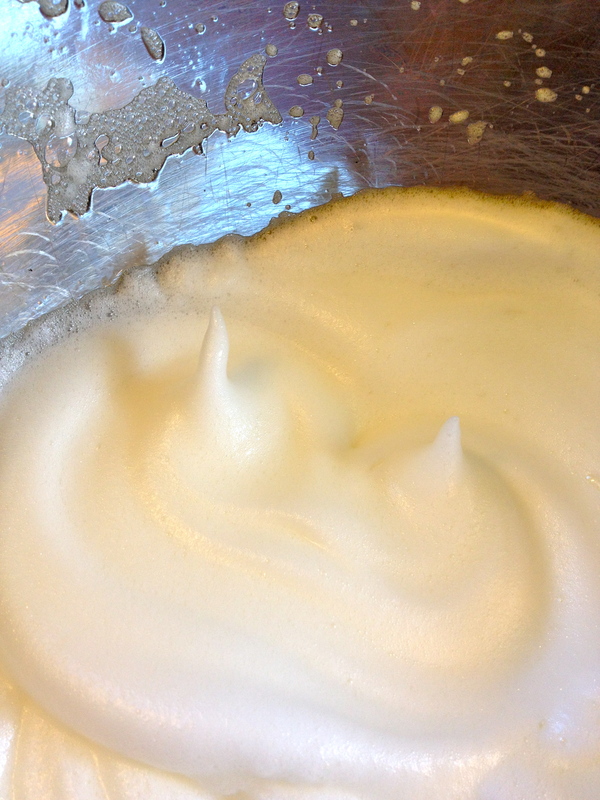 Both of the syrups can be made ahead of time – cool completely and keep in fridge for up to a week. 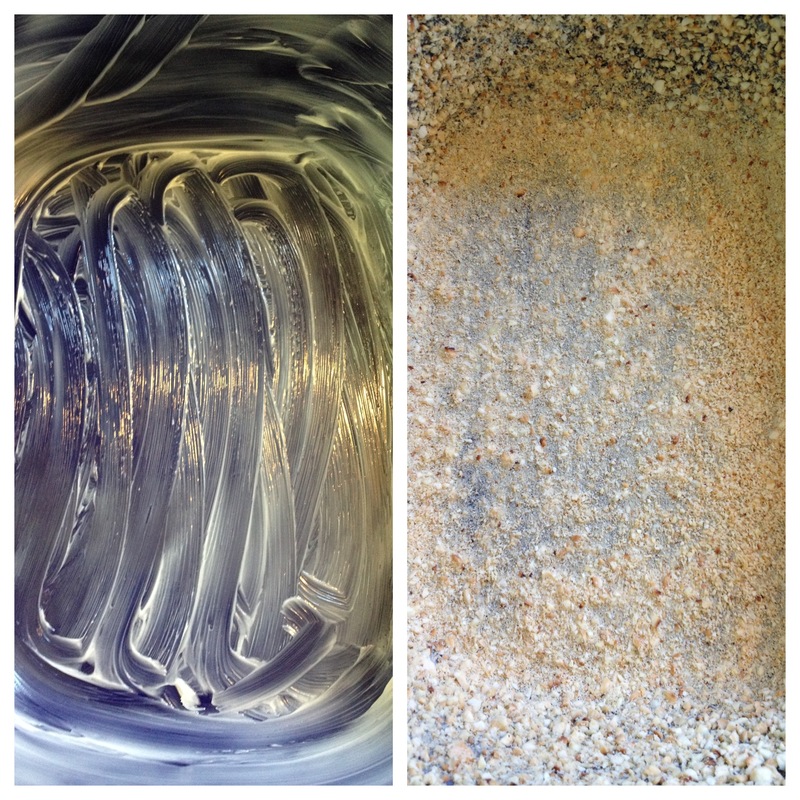 Time to shape the rice/syrup #1 combo – take a wooden spoon and shape with your hands or use a ring mold. 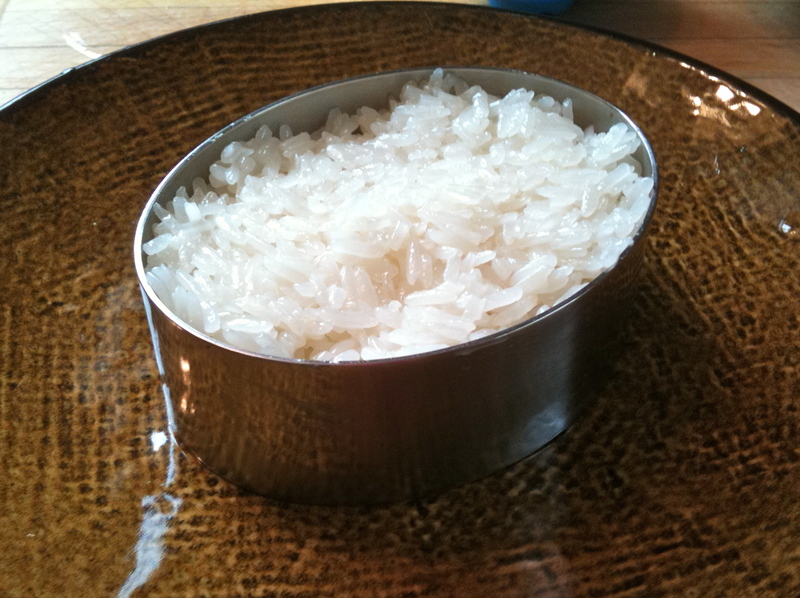 Run your hands in cold water to prevent the rice from sticking to everything, if using a ring mold oil the inside for easy release. You can shape all the rice in single portions – try cool shapes for fun presentation wrap with plastic keep in fridge for up to a week – to reheat the individual portions heat in microwave for 30-60 seconds depending on your microwave power To serve, place warmed rice portion a plate – ladle a small amount of warmed syrup #2 over the top – place fruit on top or to the side – ladle a bit more syrup over the fruit. The combo is amazing, the salty sweet coconut of syrup #2 is the prefect balance for the sweet sticky coconut rice and the tart sweet fruit. Wow this was a long post!! 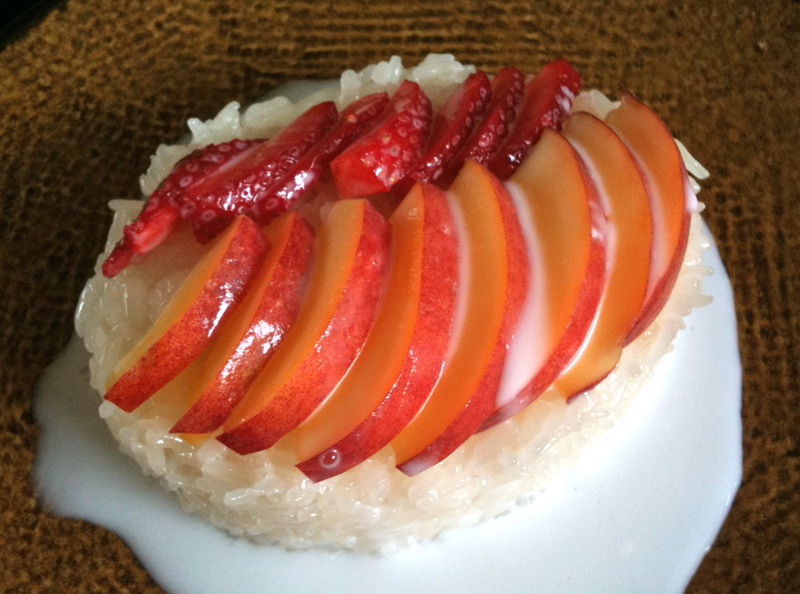 It seems like a lot to do, but it went really quickly and its an awesome make ahead dessert that will WOW all the Thai food fans in your life. As always I get all my Thai knowledge from Su Mei Yu, if you’d like to go further with Thai food get her books, especially her first book Cracking the Coconut, which I hear is out of print – makes no sense at all to me, its seriously like my food bible. 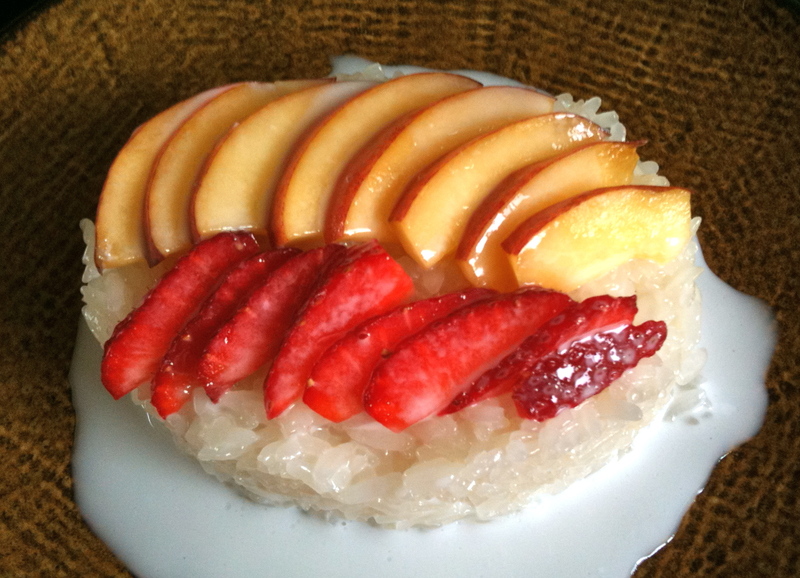 I will be teaching Thai cooking classes this summer at Laguna Culinary Arts, this dessert will be part of my July 9th class – check out the schedule here and sign up! I found this salad at Whole Paycheck aka Whole Foods in their deli section. I had it once and set to work on making it myself. It’s very easy with a simple light dressing so it doesn’t take away from all the lovely flavors that the ingredients provide. 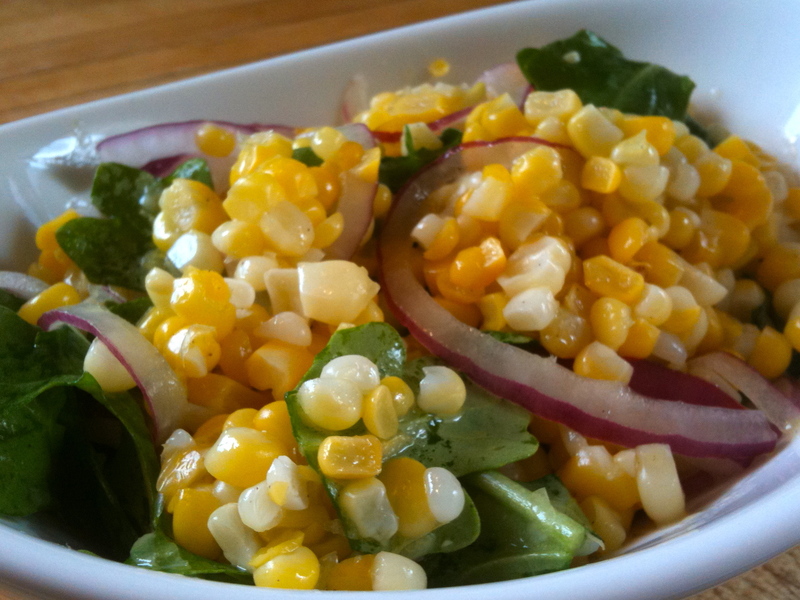 What you’ll need: 4-6 ears of fresh summer corn (about 4 cups), 2 cups Arugula, half red onion julienned. 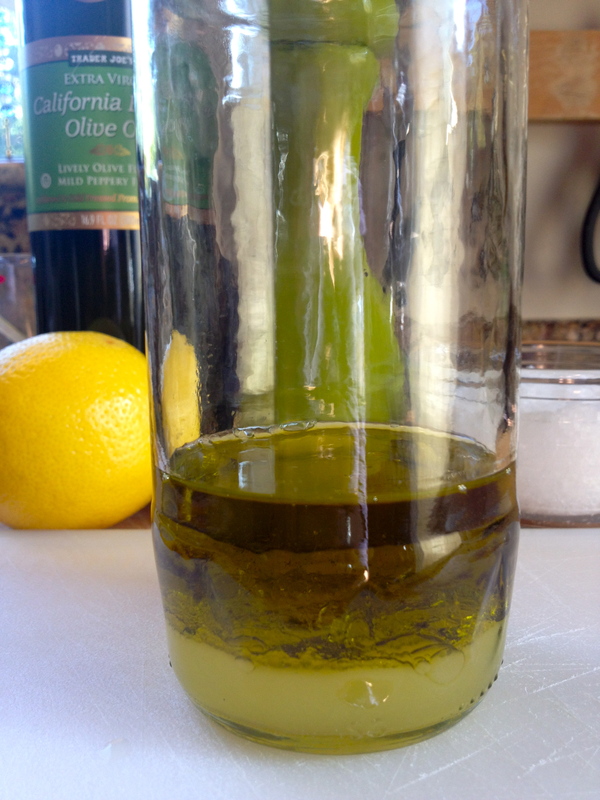 Dressing- 1/4 cup rice wine vinegar, 1/2 cup olive oil or canola, salt & pepper to taste. Adjust any of these items to fit your taste. 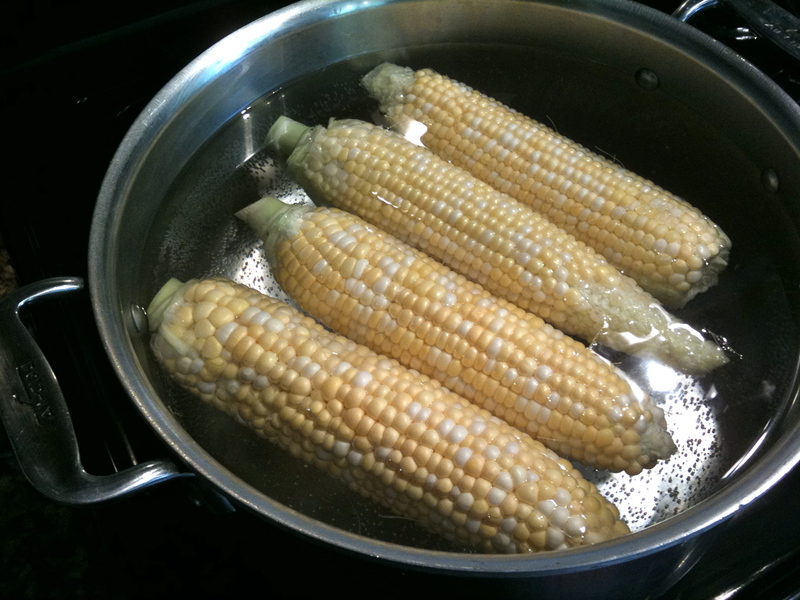 Cook the corn in salty boiling water for 6 minutes, make sure there is enough room in your pot so the corn can move about. 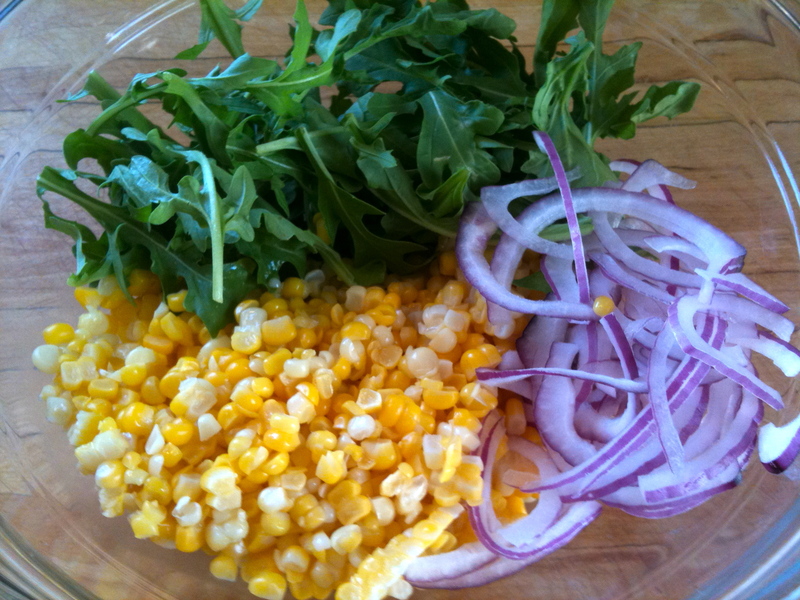 Slice/julienne the red onion and wash/dry the arugula- place these in a mixing bowl – when the corn is done take a knife and remove the corn from the cob. There is no tidy way to do this, I’ve tried all the tricks, it’s still a mess. 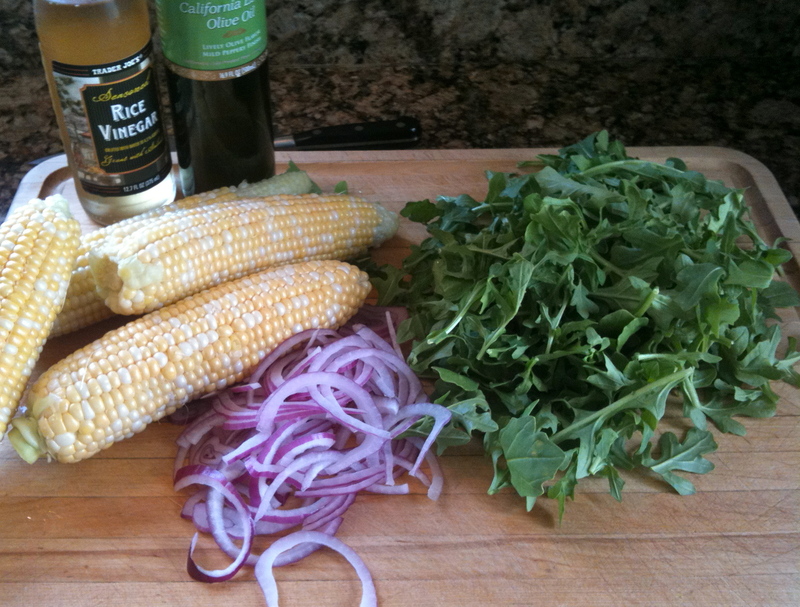 Ideally the corn is still hot and it wilts the arugula. Mix for a bit so the hot corn gets everything warm and smelling good. Now for the dressing, mix the rice wine vinegar, oil and season to taste. Dress the salad mixing really well, serve right away as a room temp side dish or chill and serve as a cold crispy salad. Add 1 cup cooked brown rice to this for a more substantial side dish or yummy lunch at the office. This is a great dish, try it! 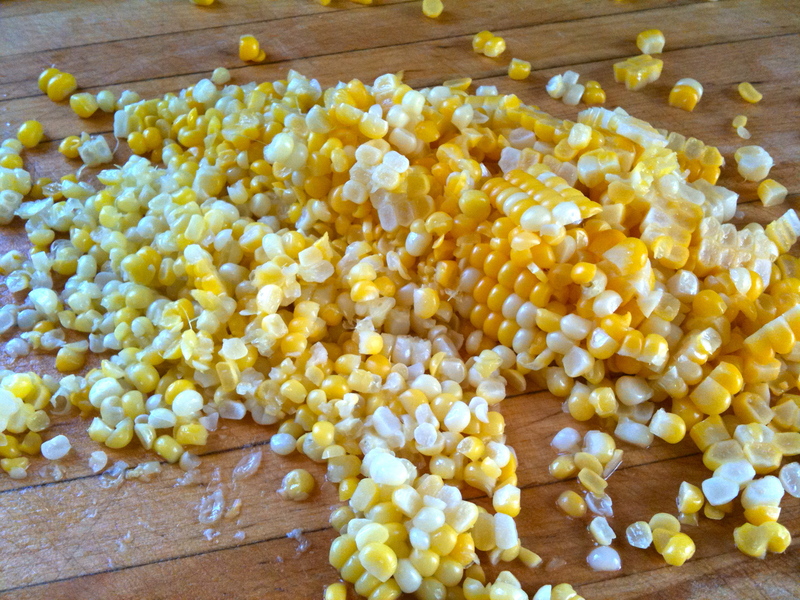 – If you can’t get fresh corn, frozen will work just fine – at some point please make it with fresh, you’ll be happy you did. Enjoy!